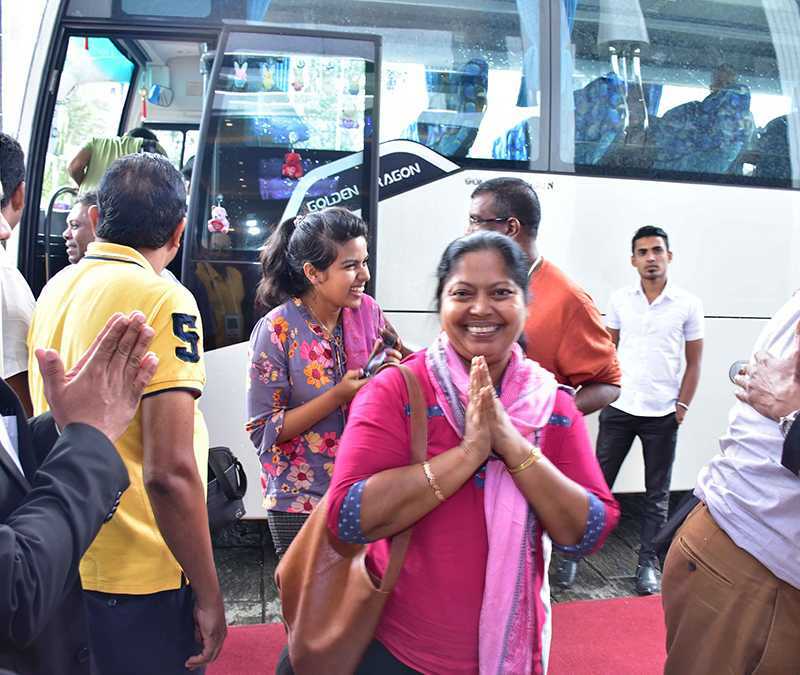 Minister of Tourism and Christian Religious Affairs Hon. 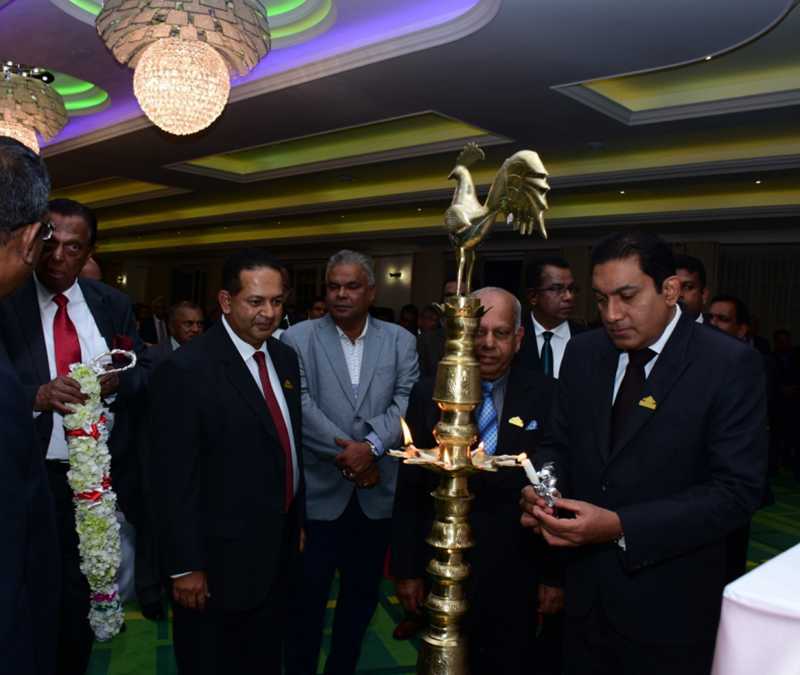 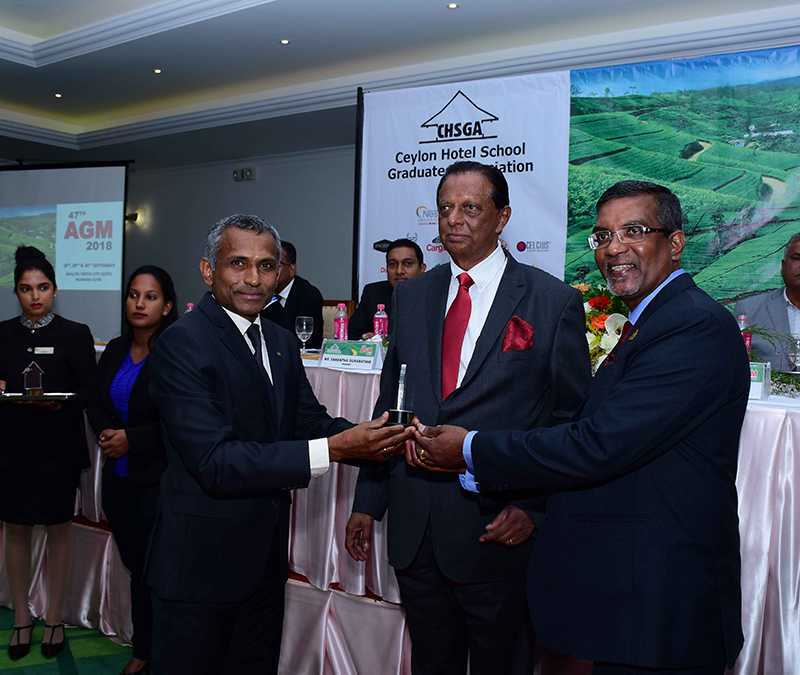 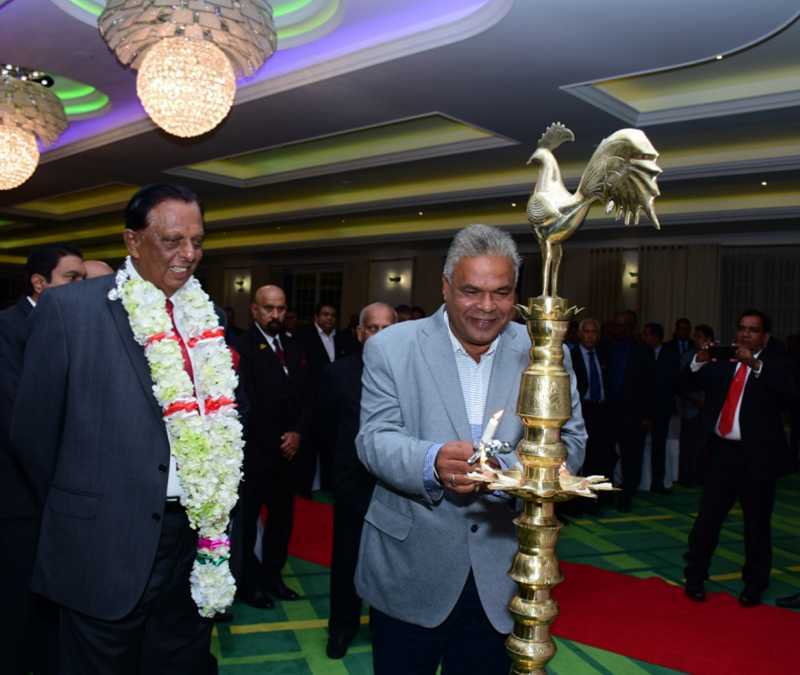 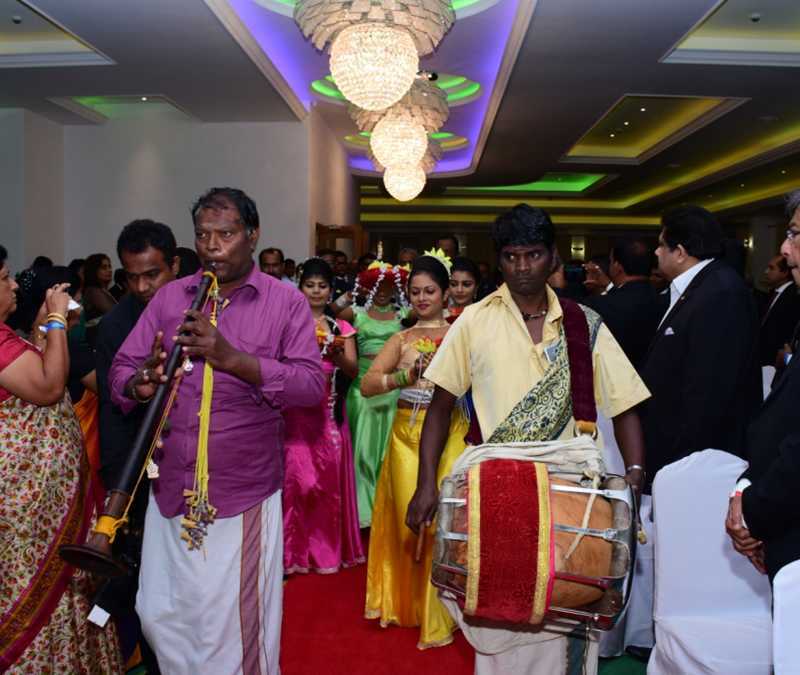 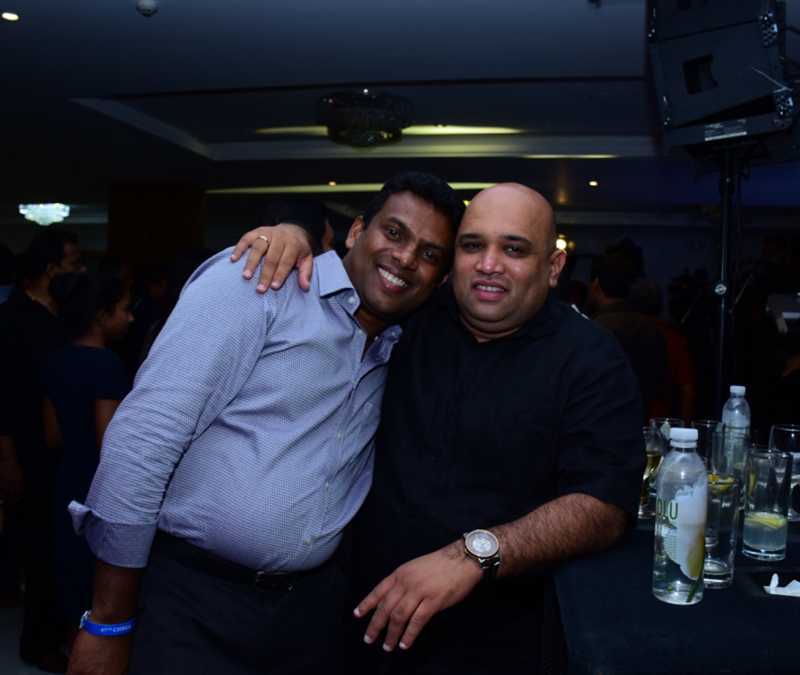 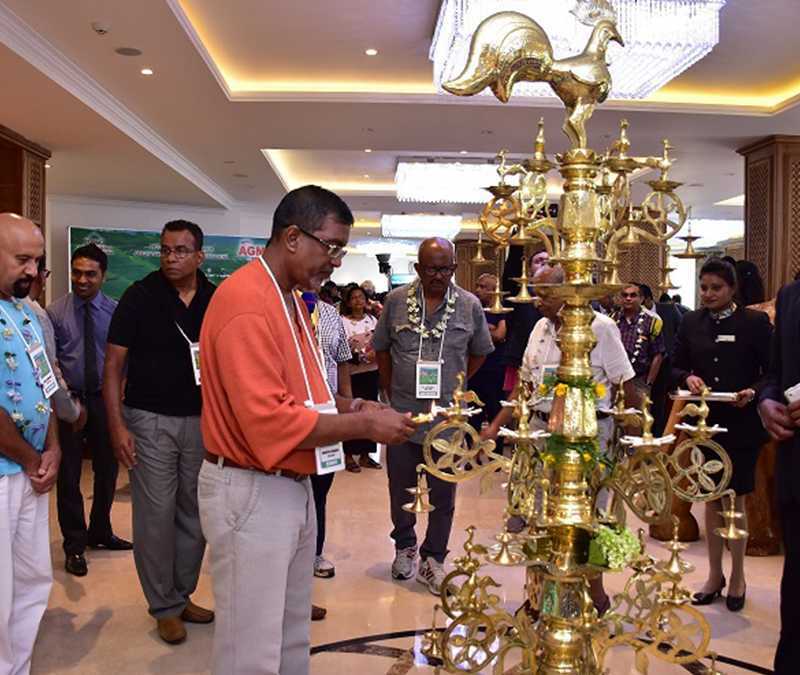 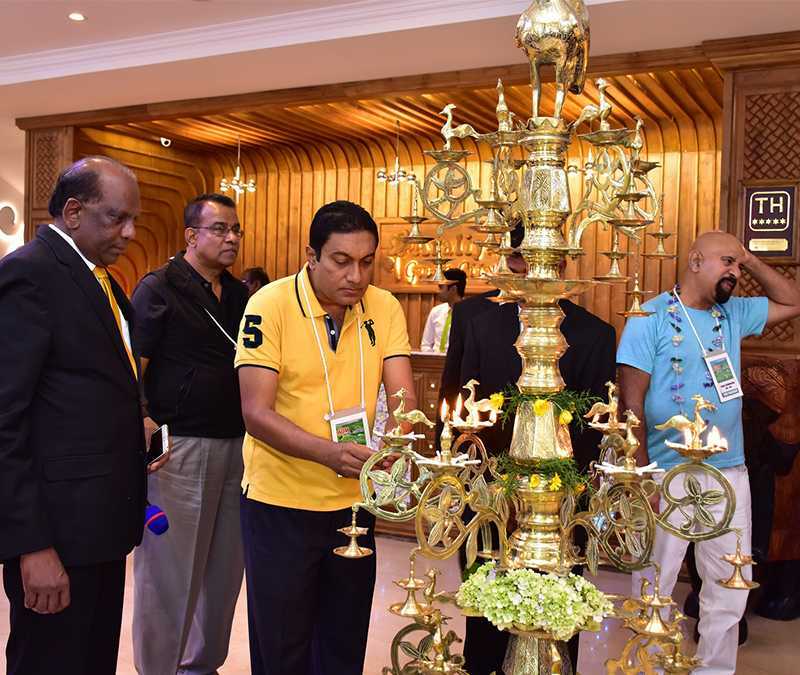 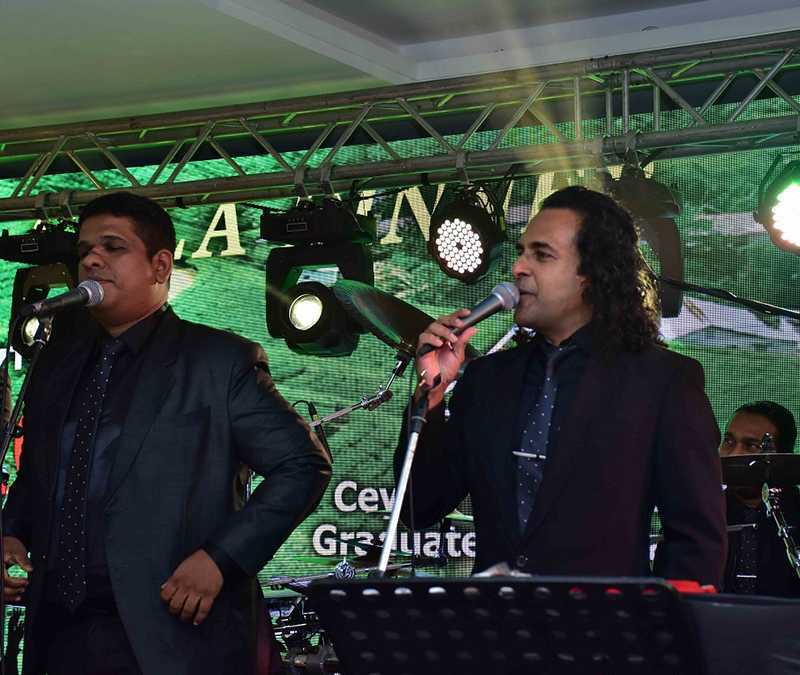 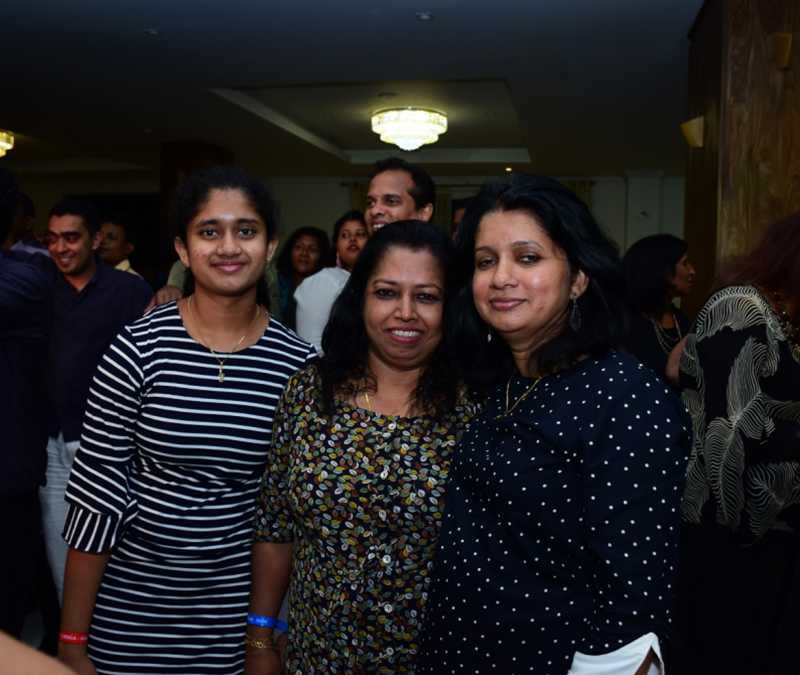 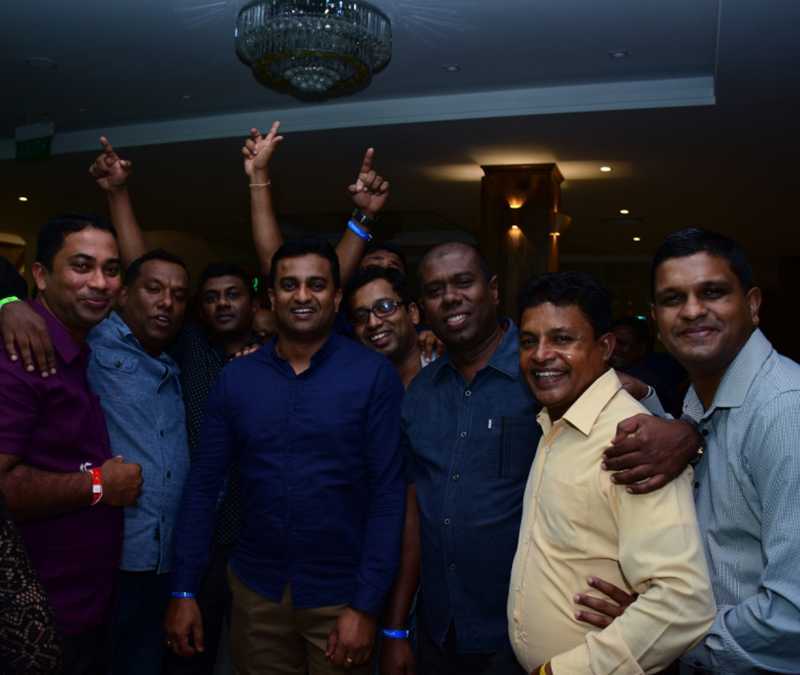 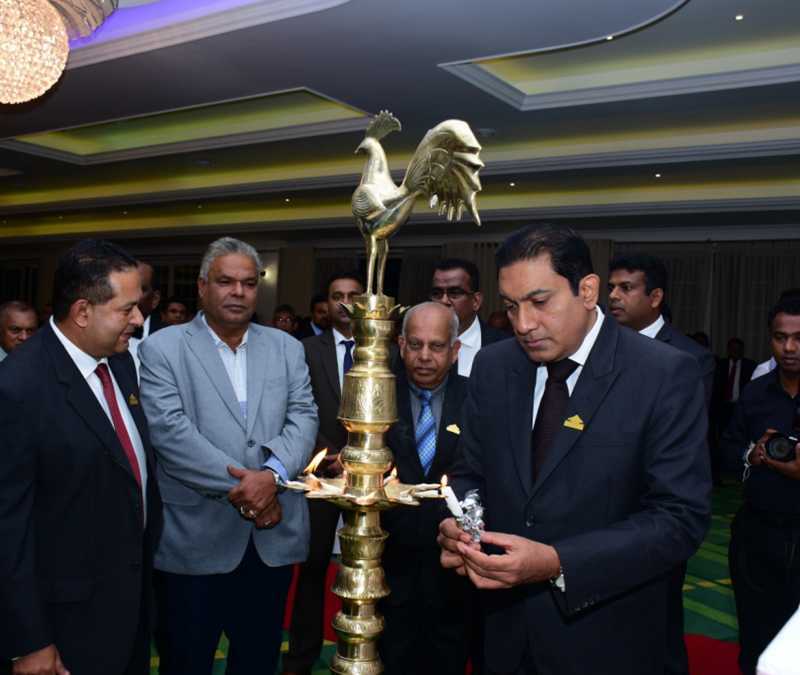 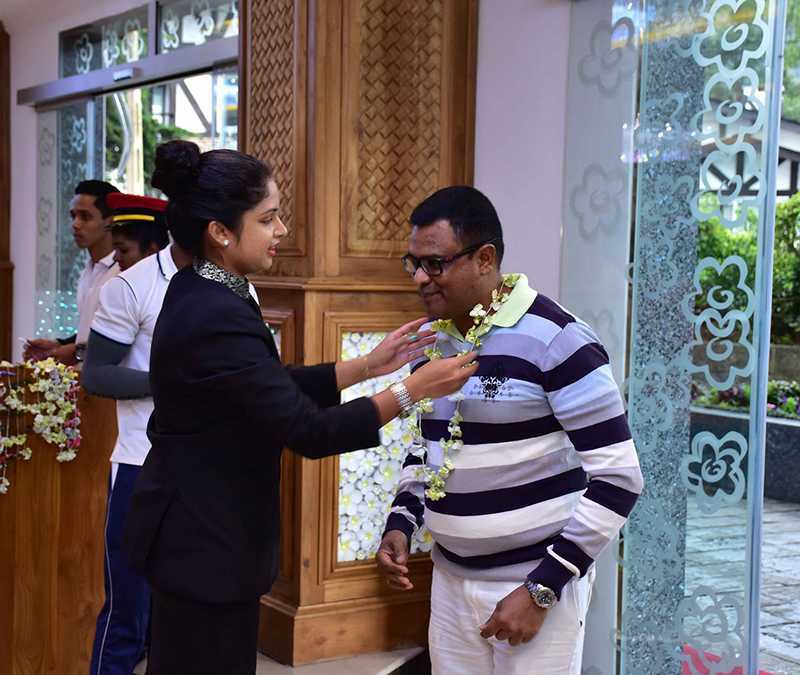 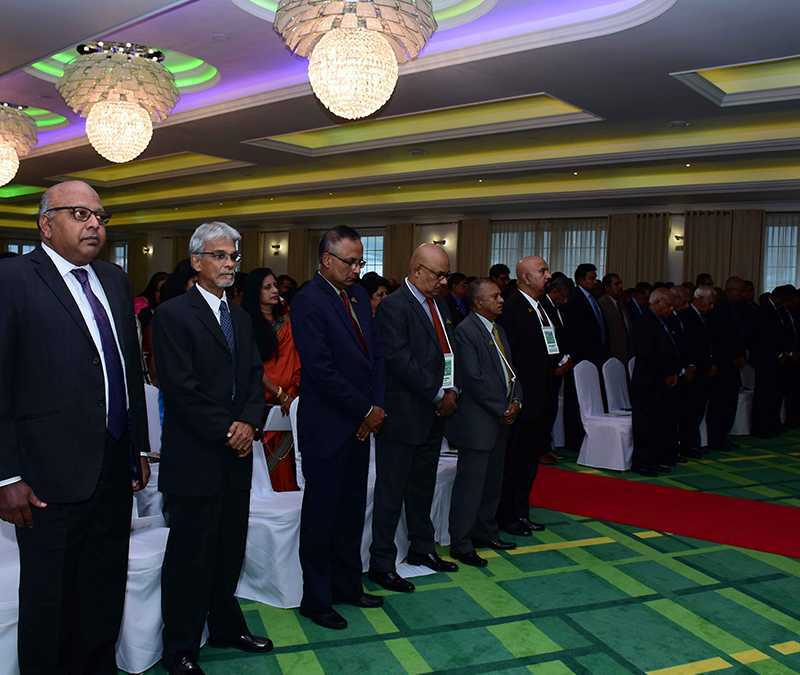 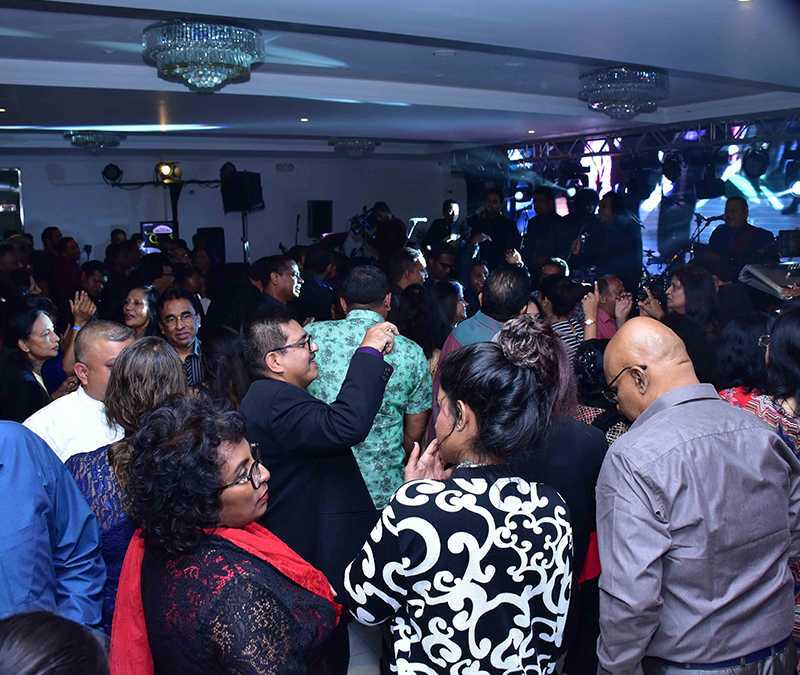 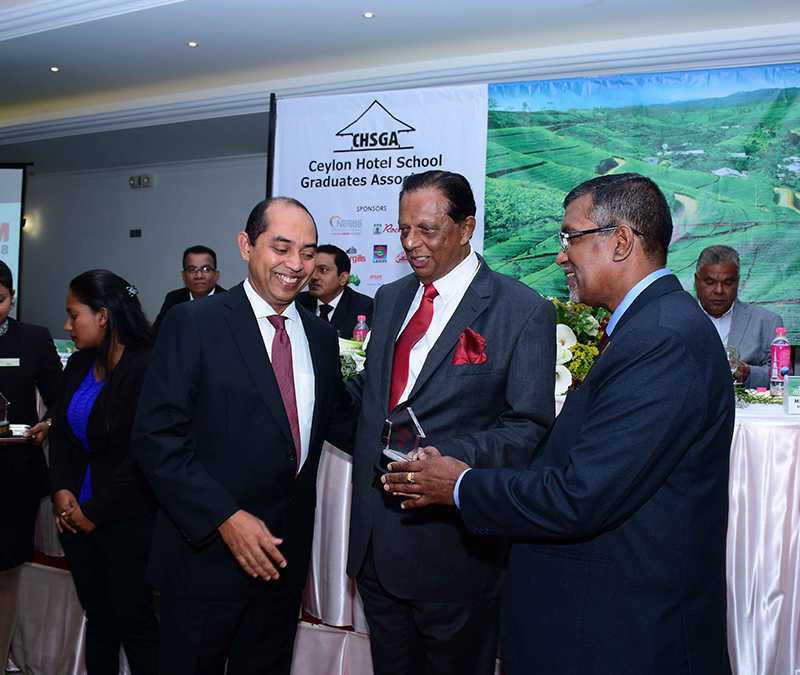 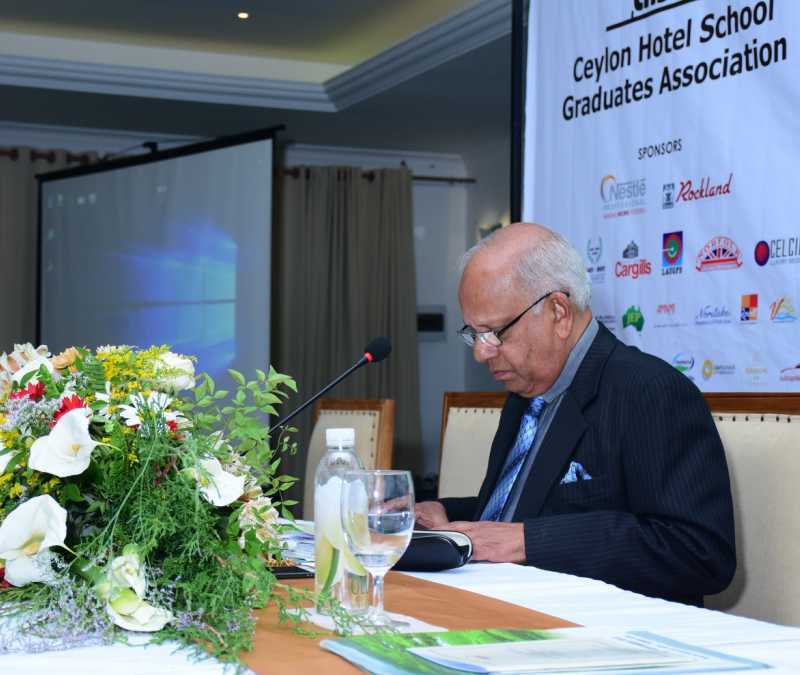 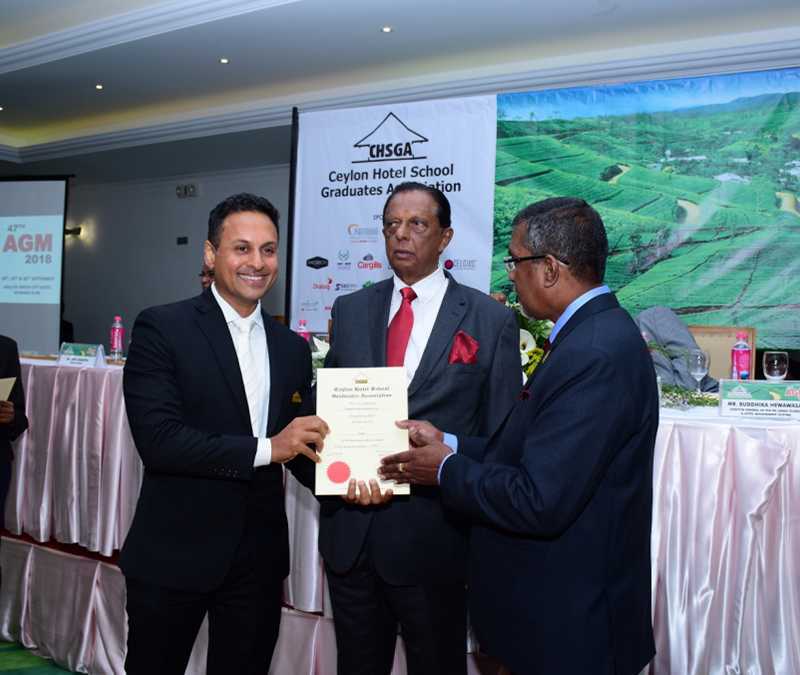 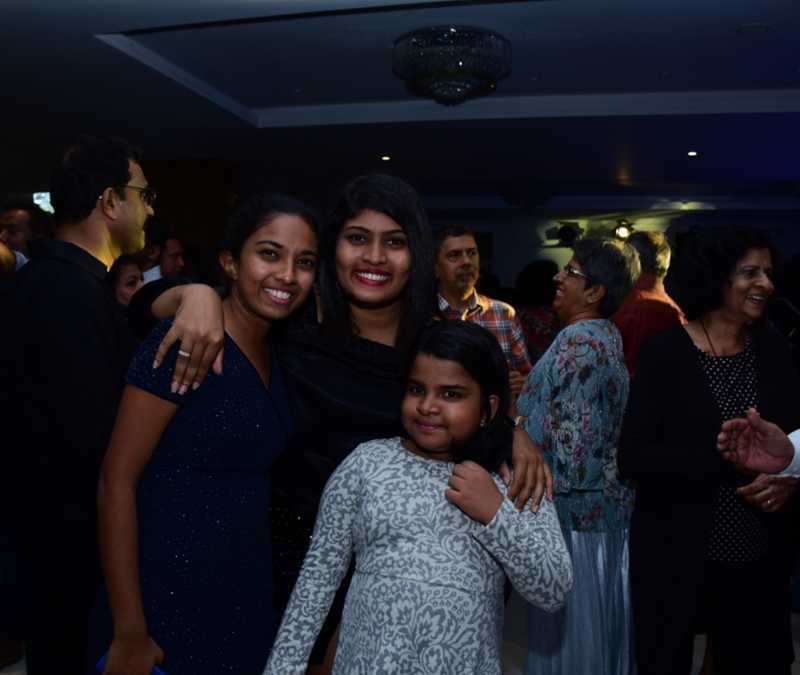 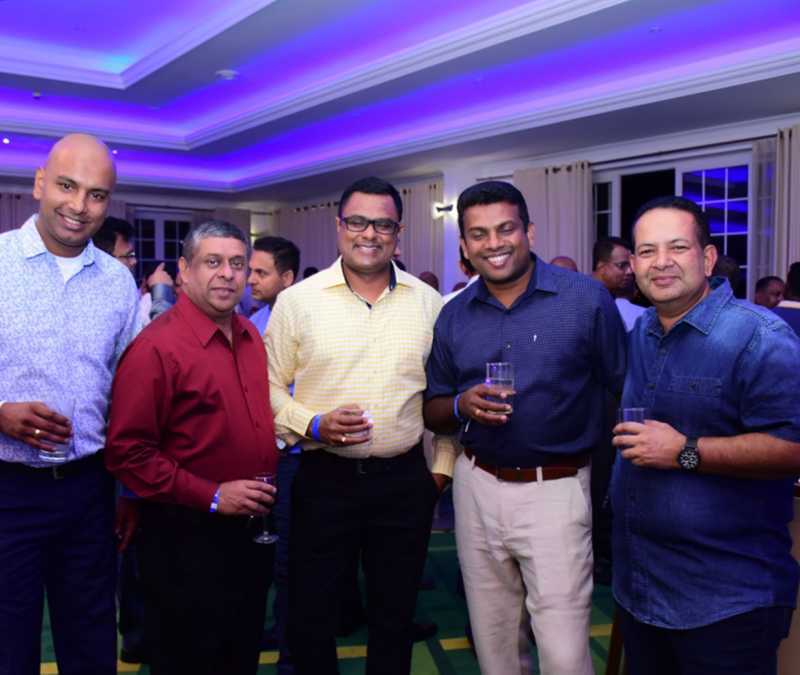 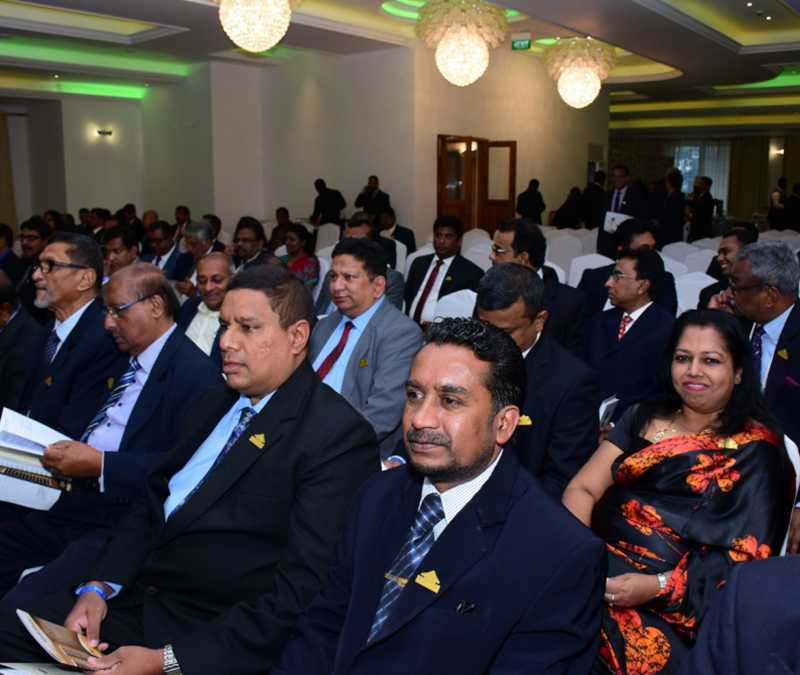 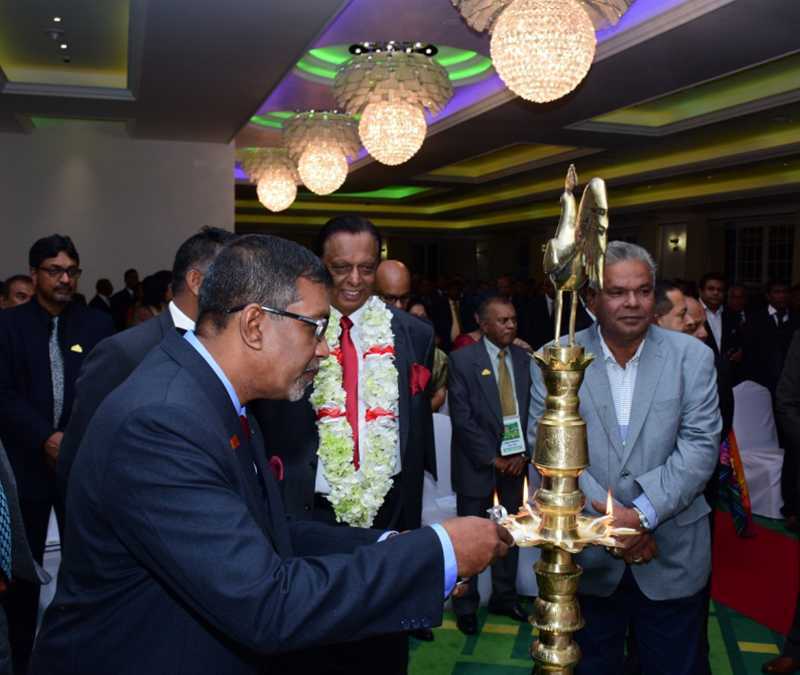 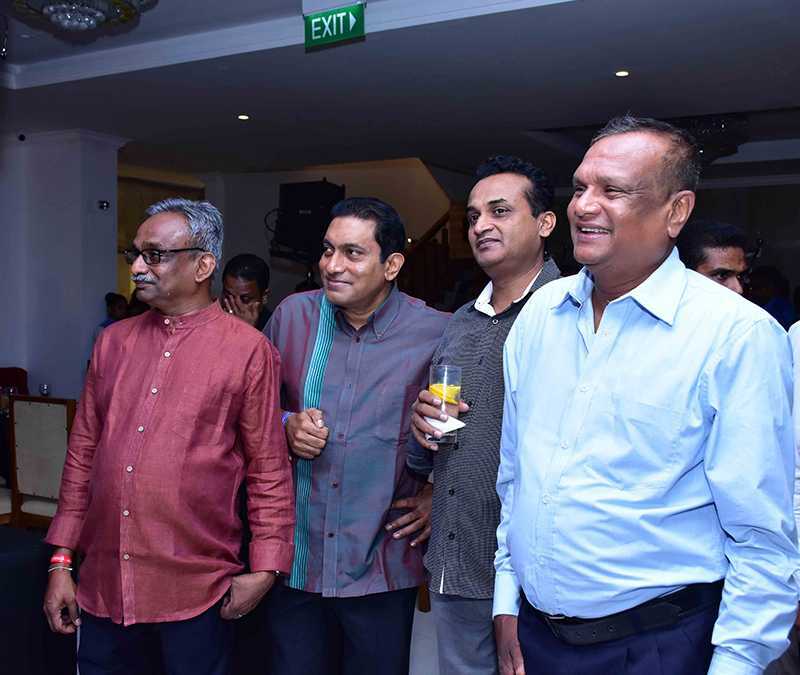 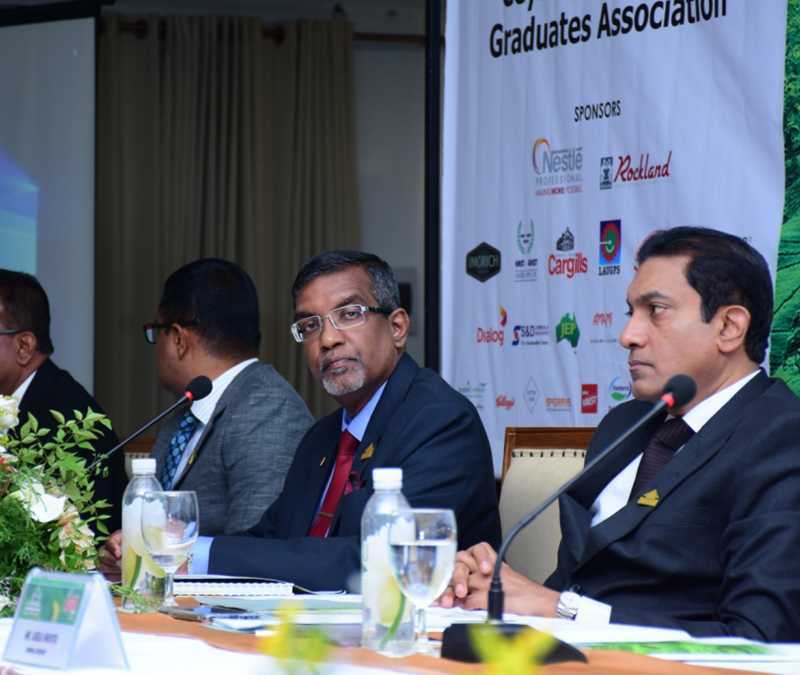 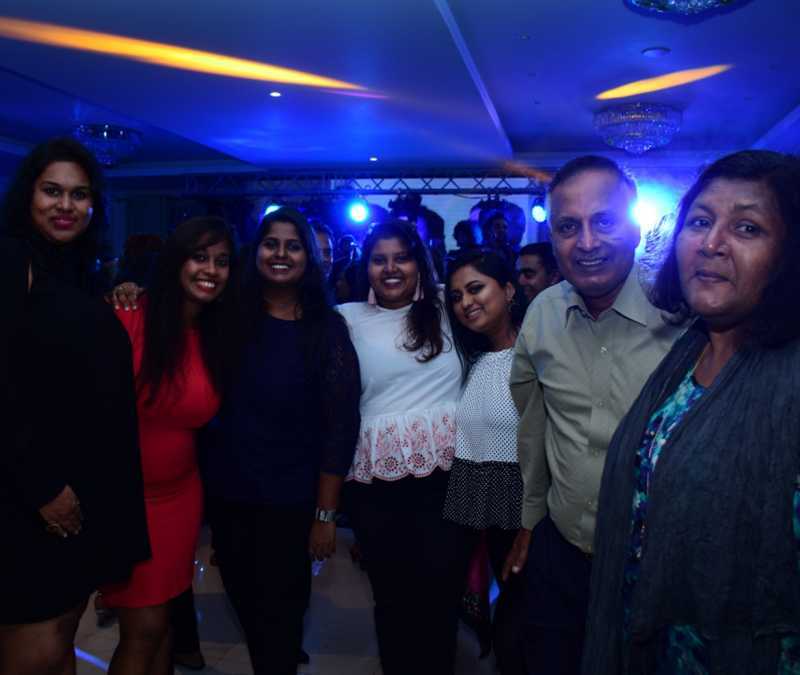 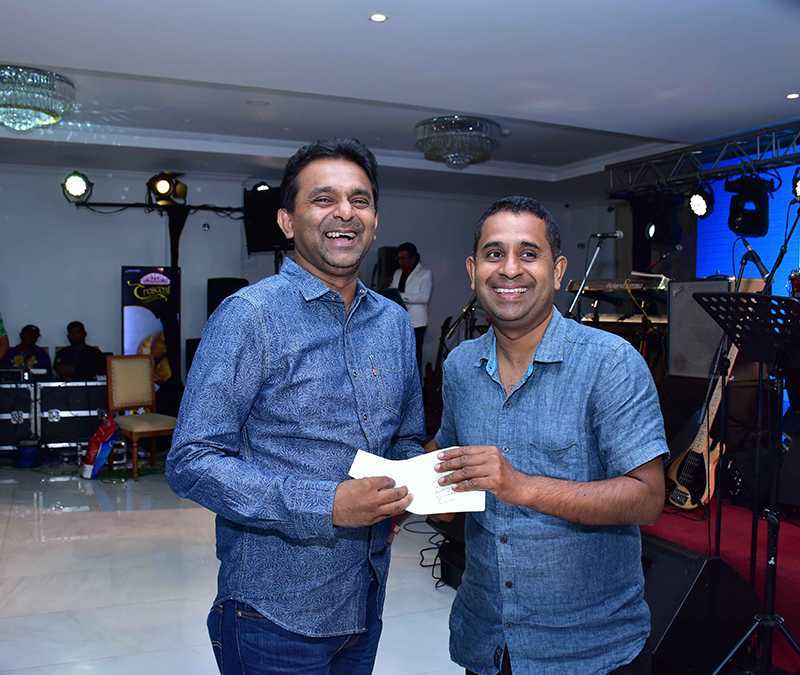 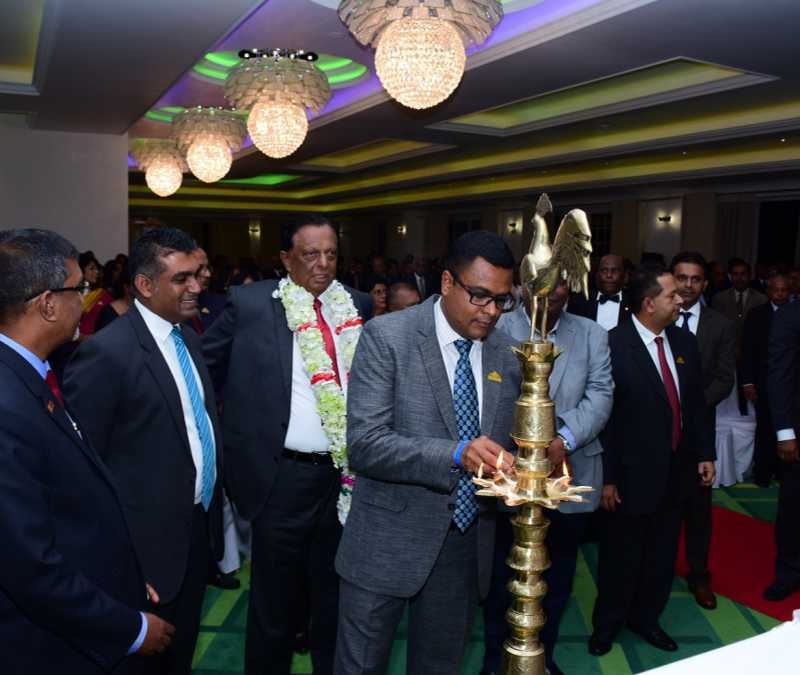 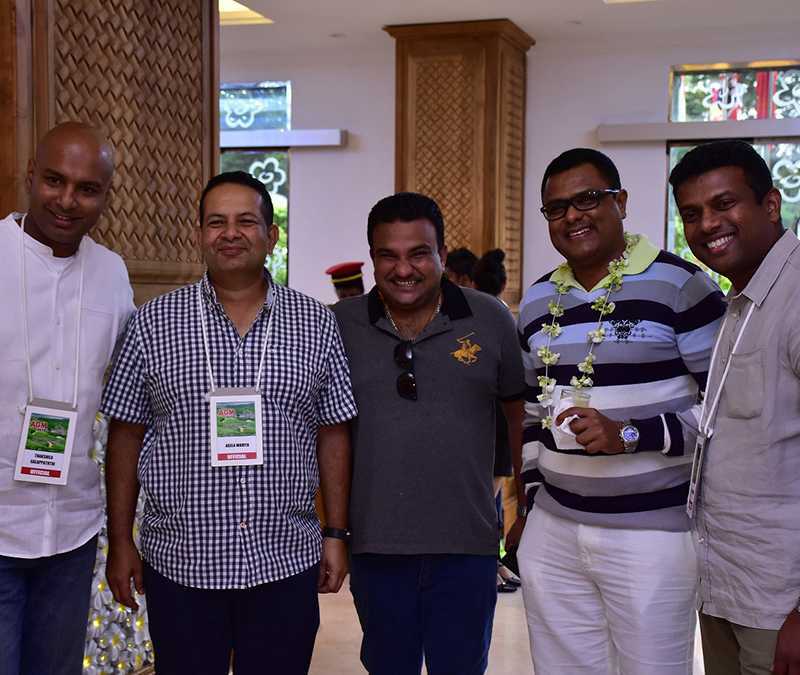 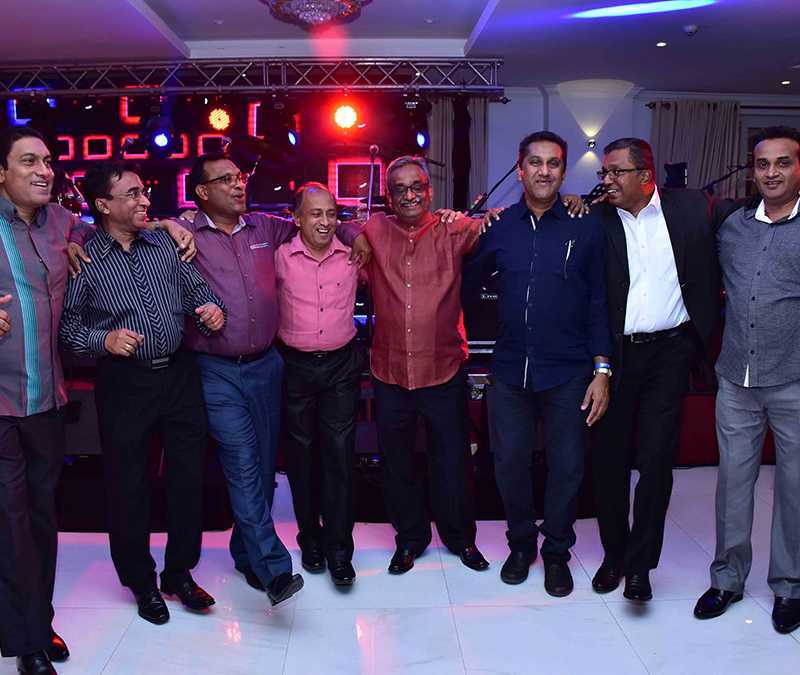 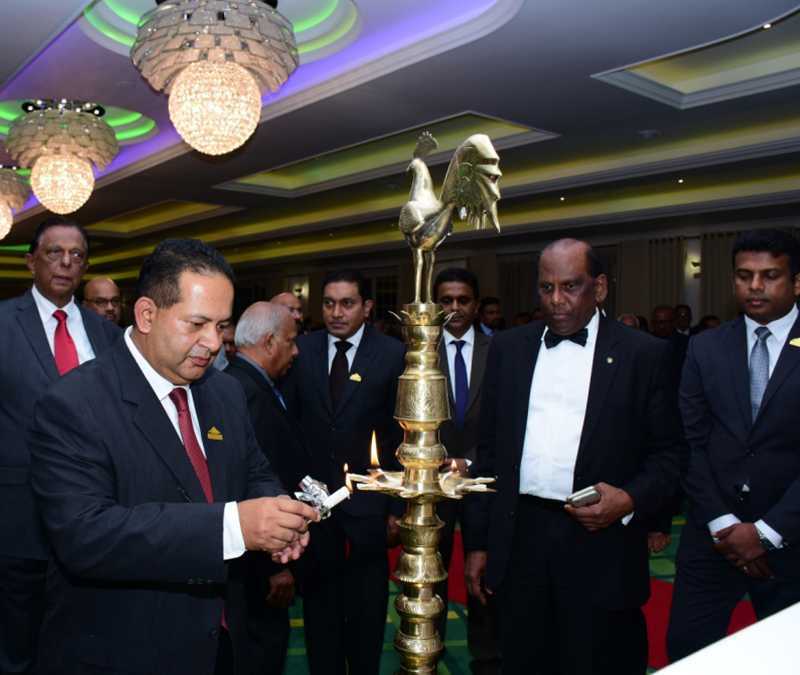 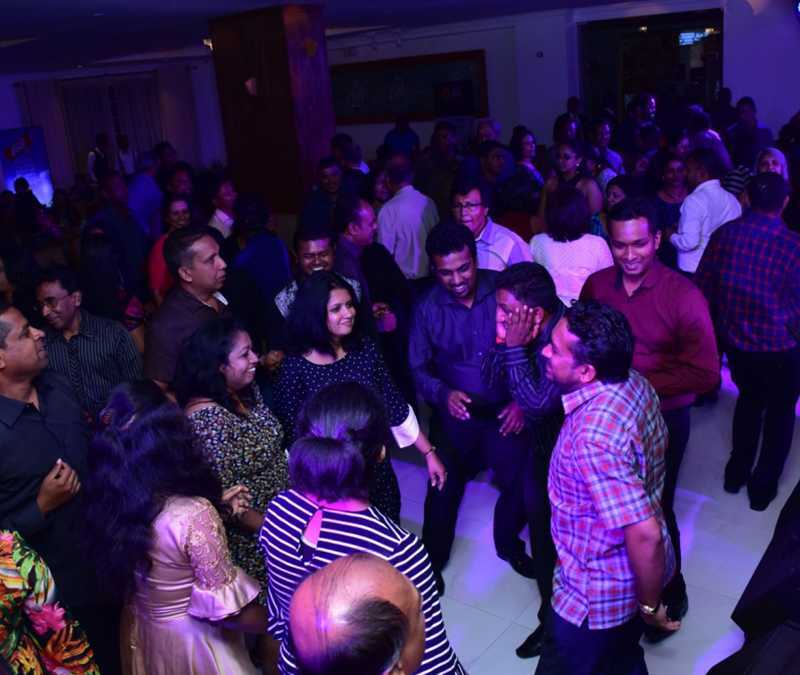 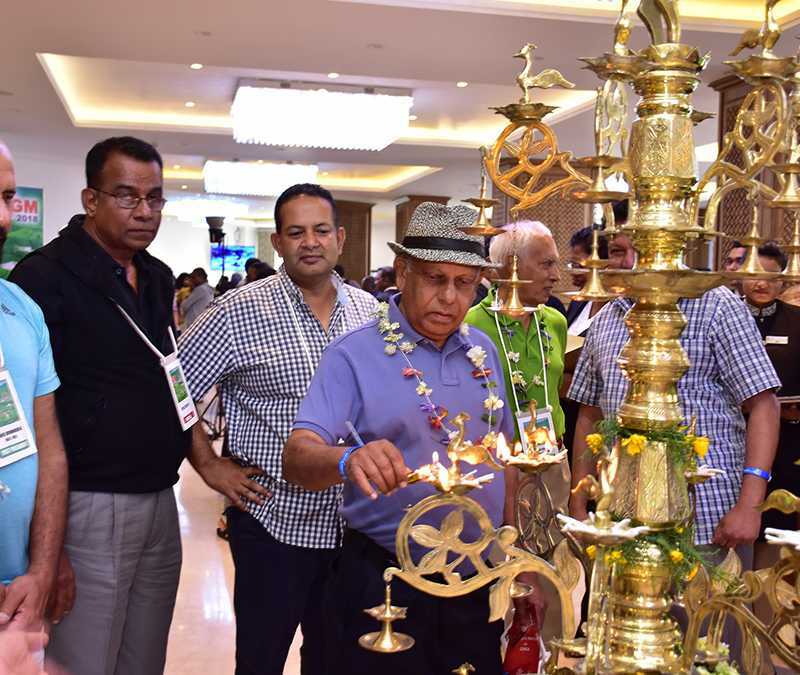 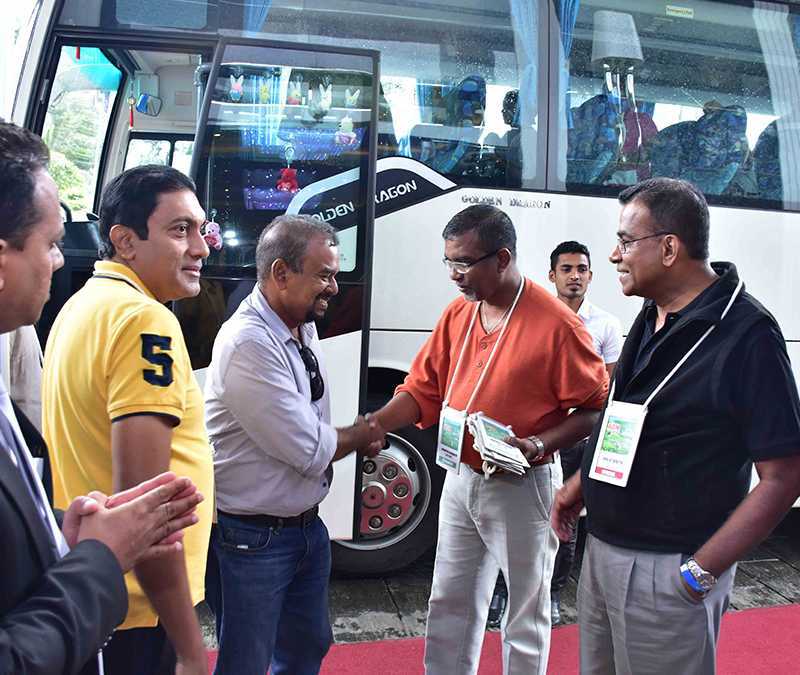 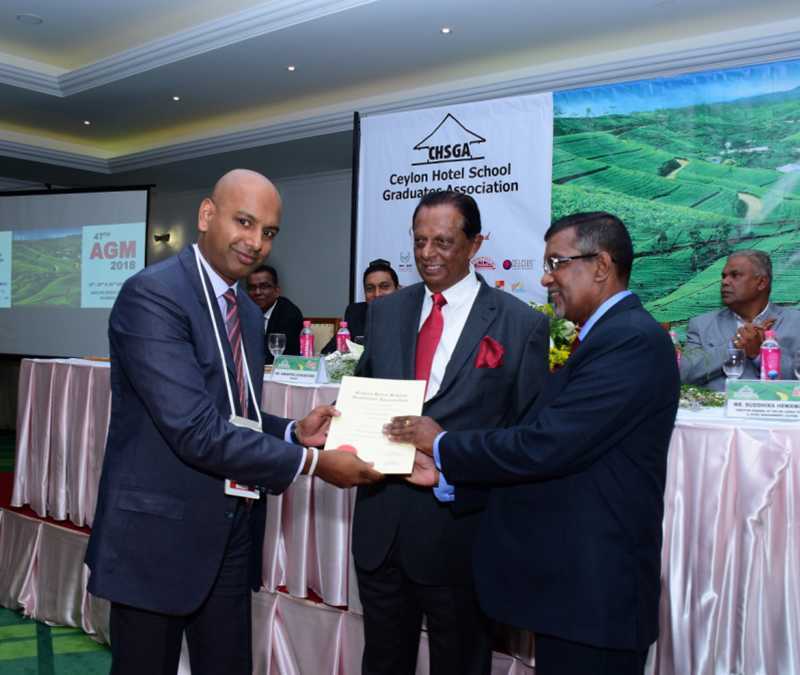 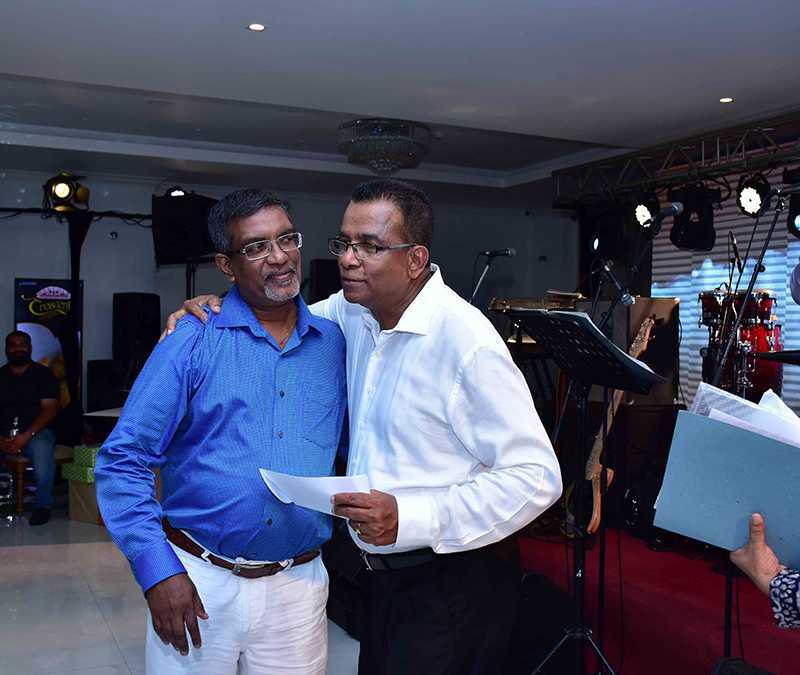 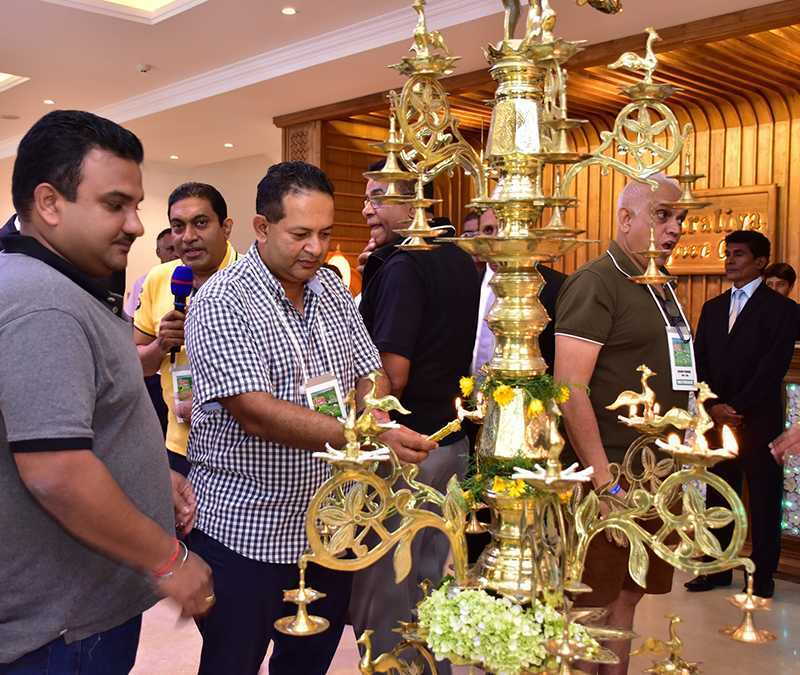 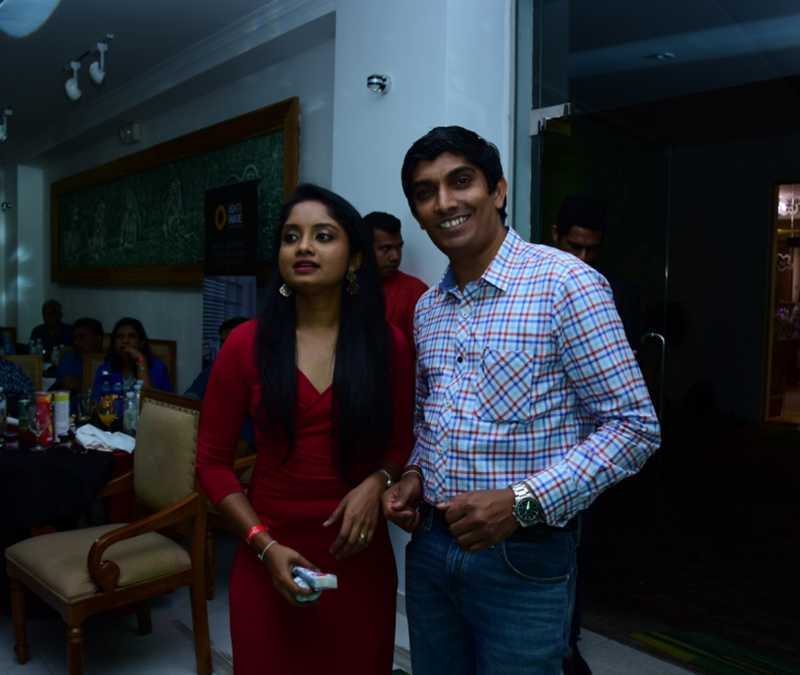 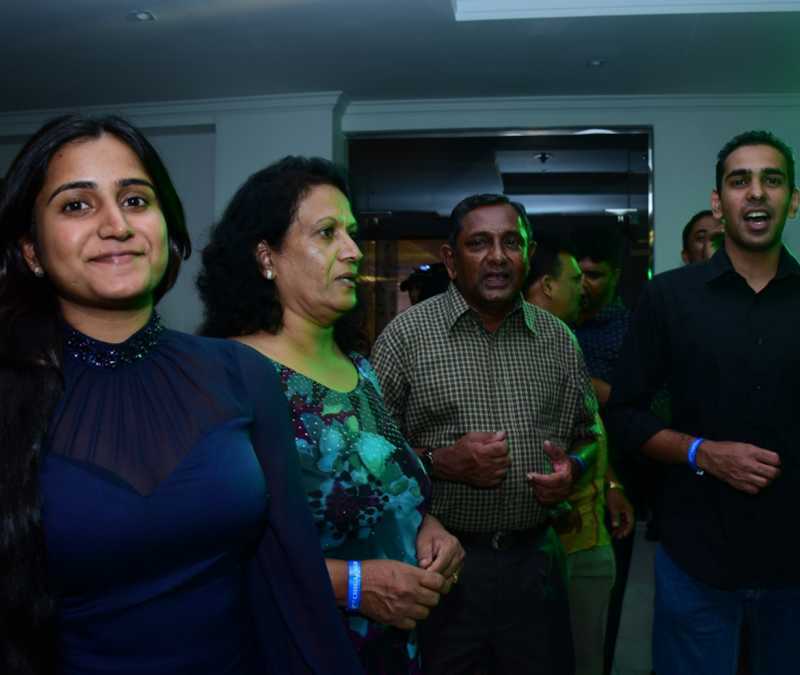 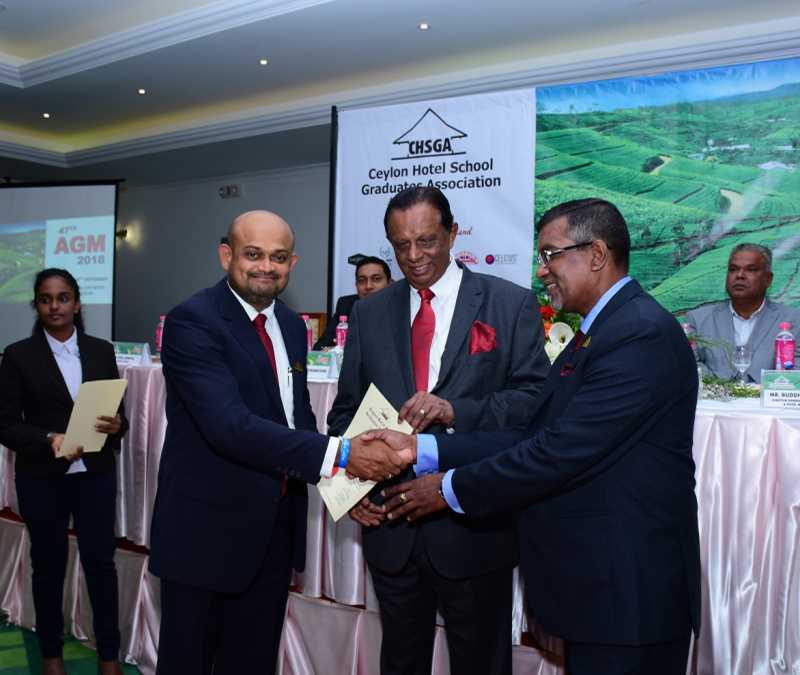 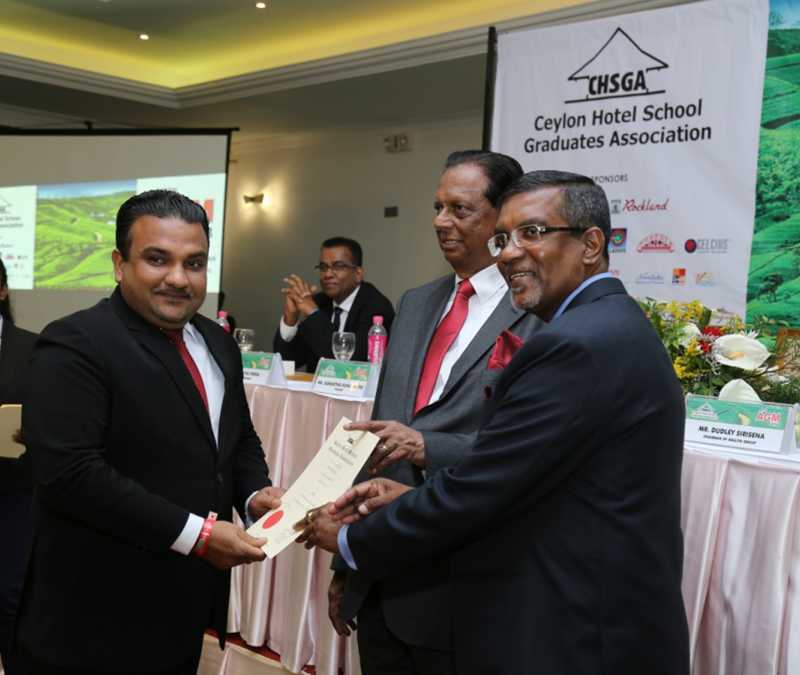 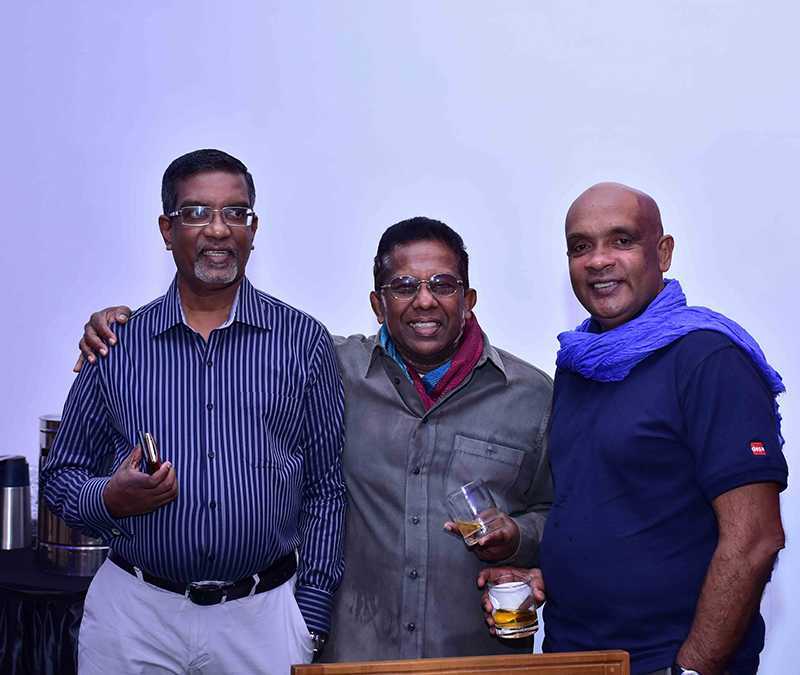 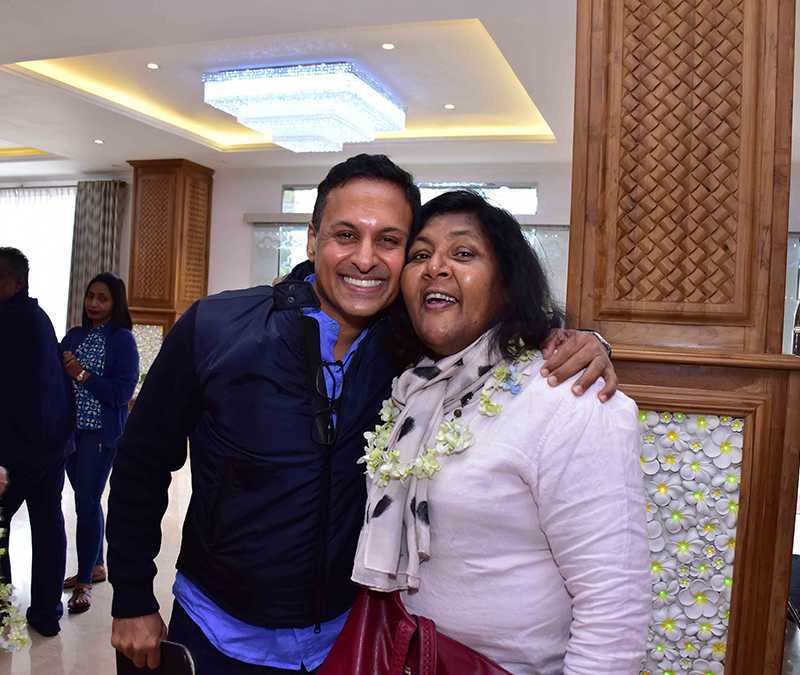 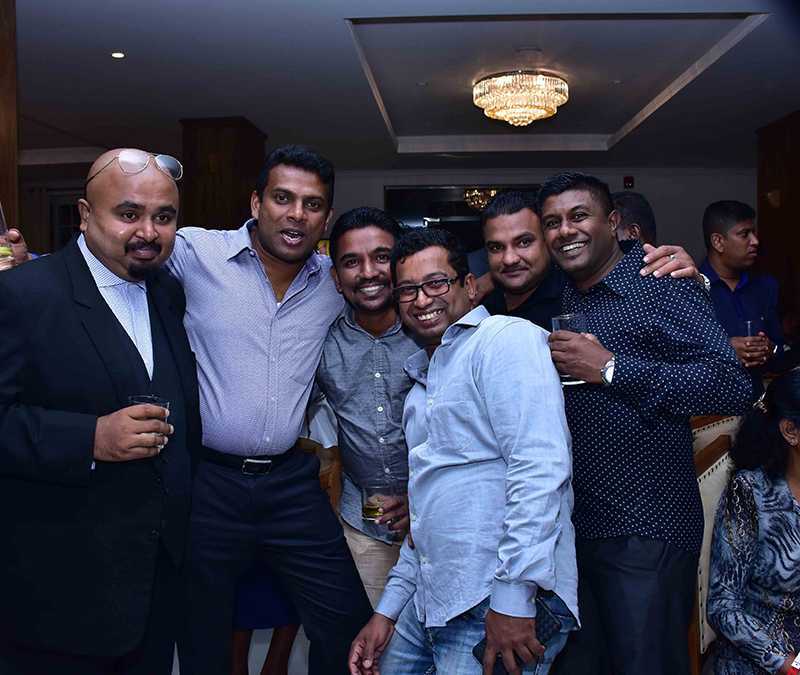 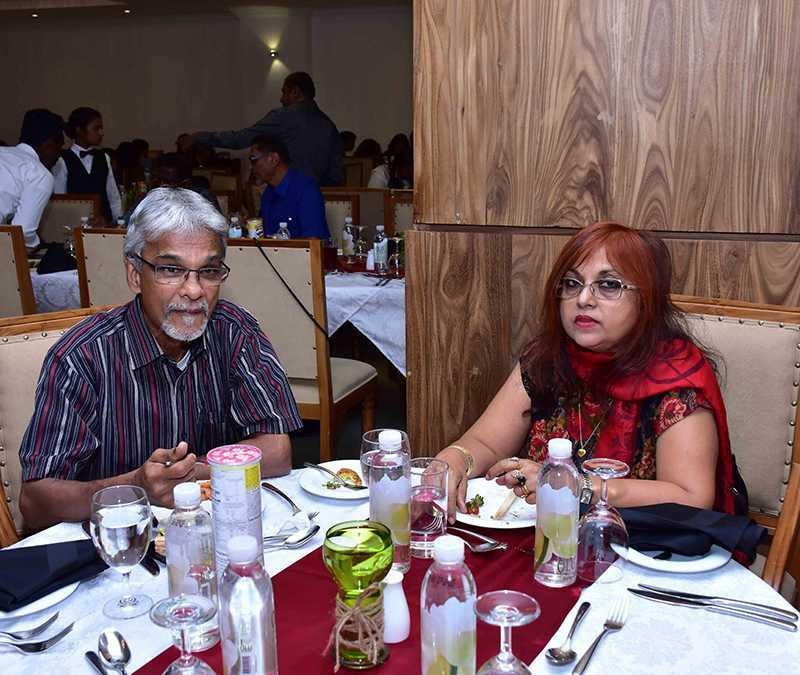 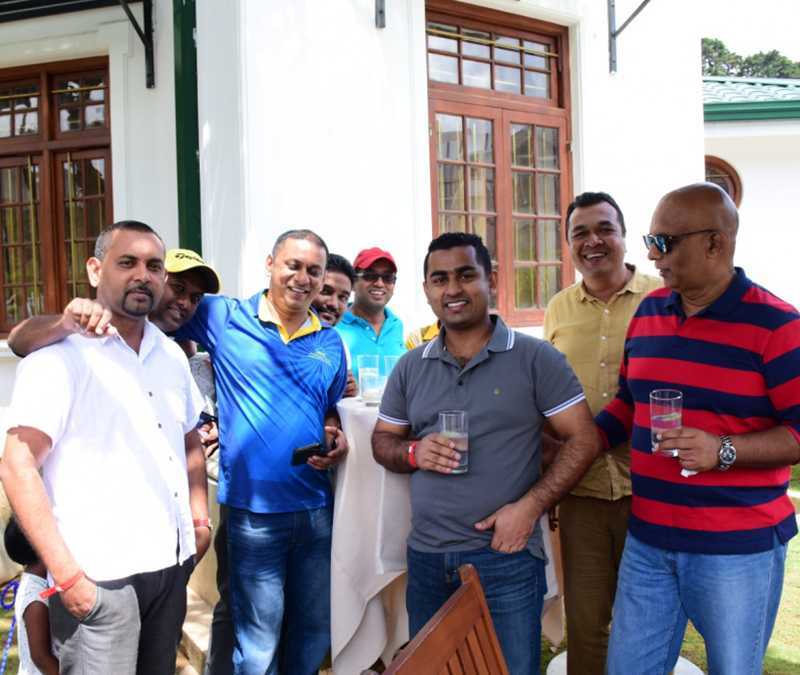 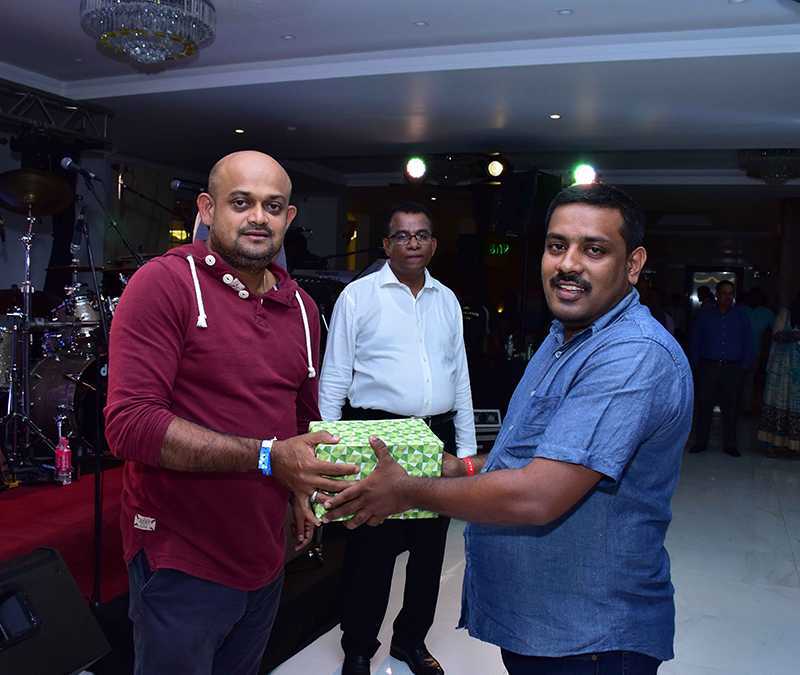 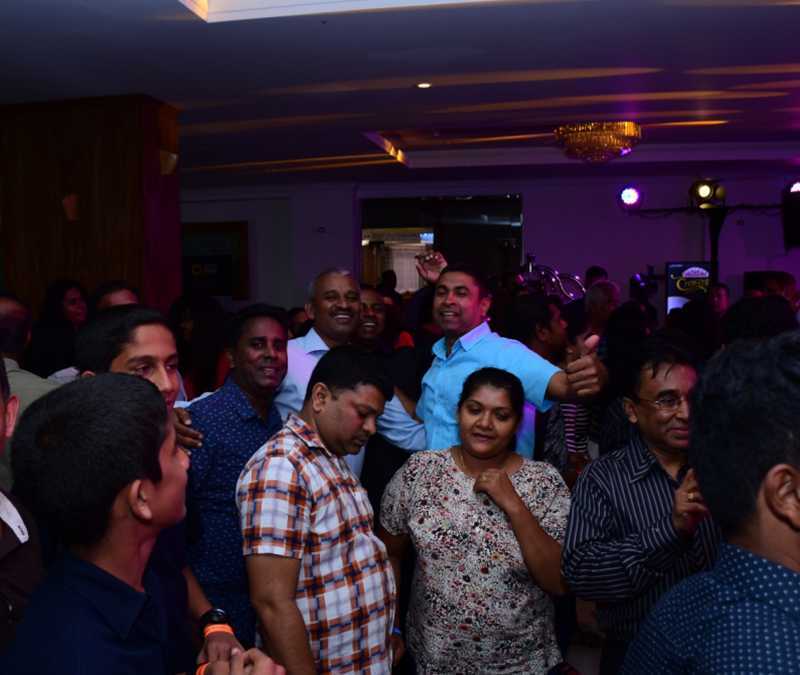 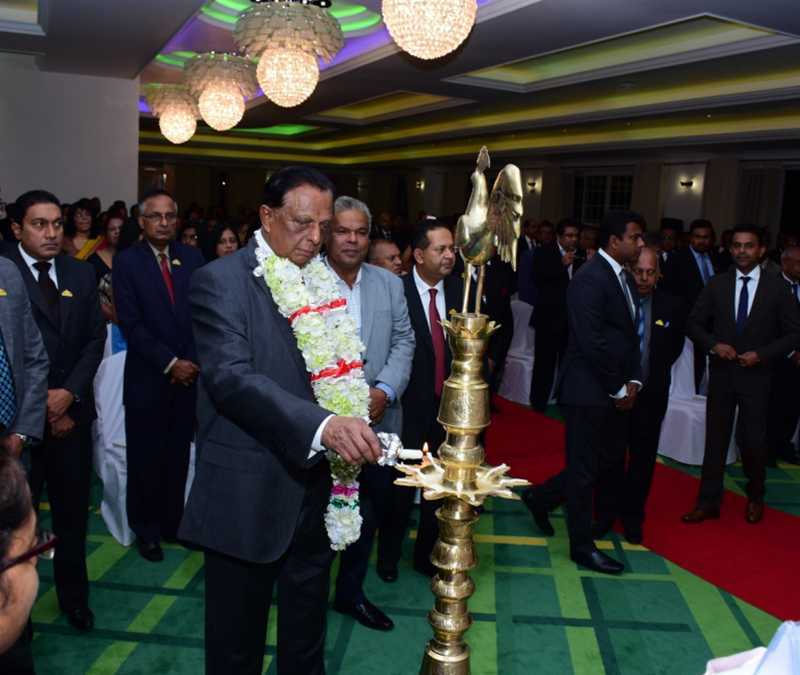 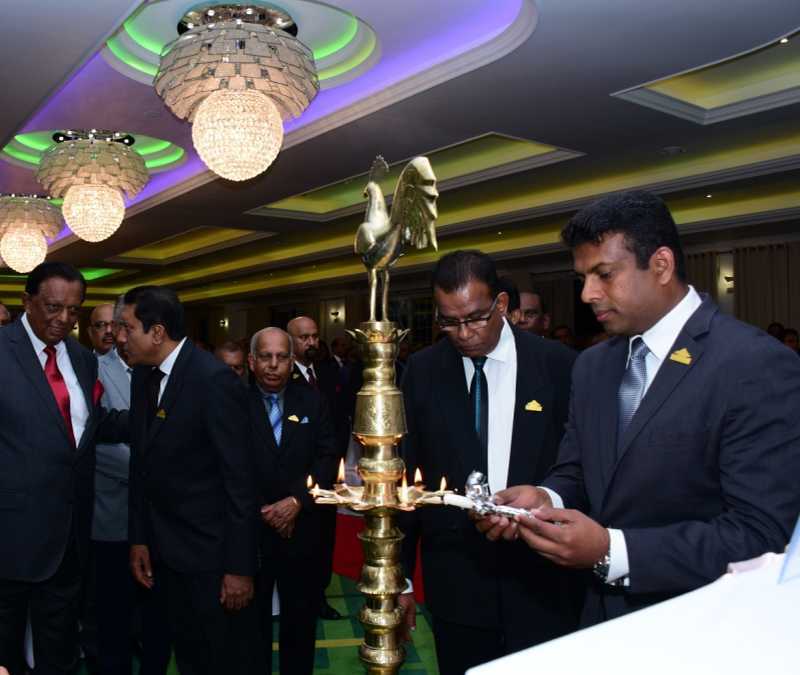 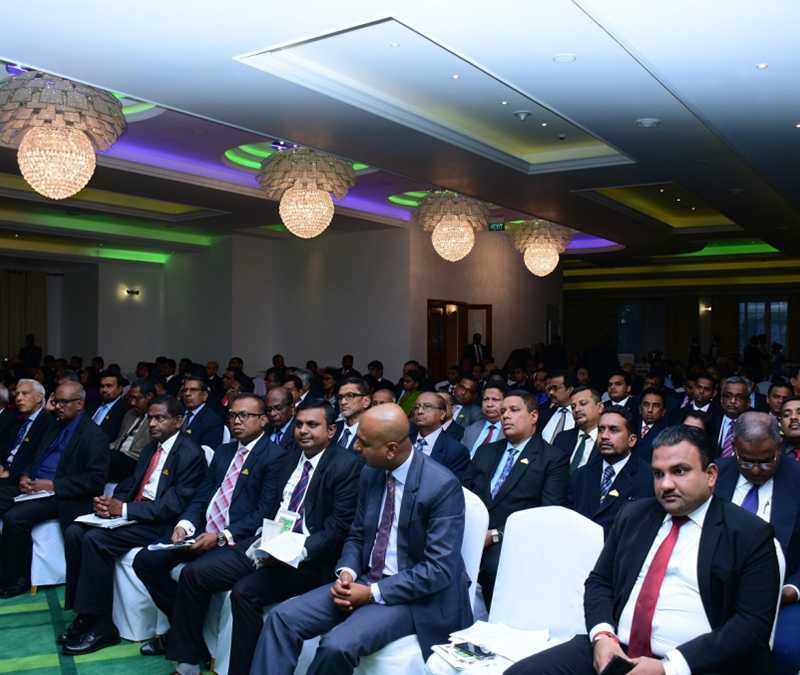 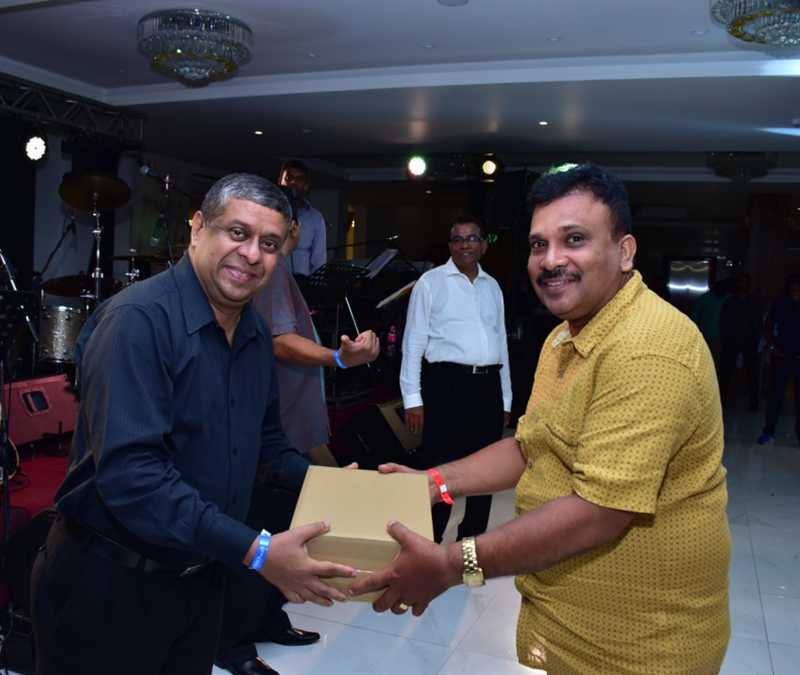 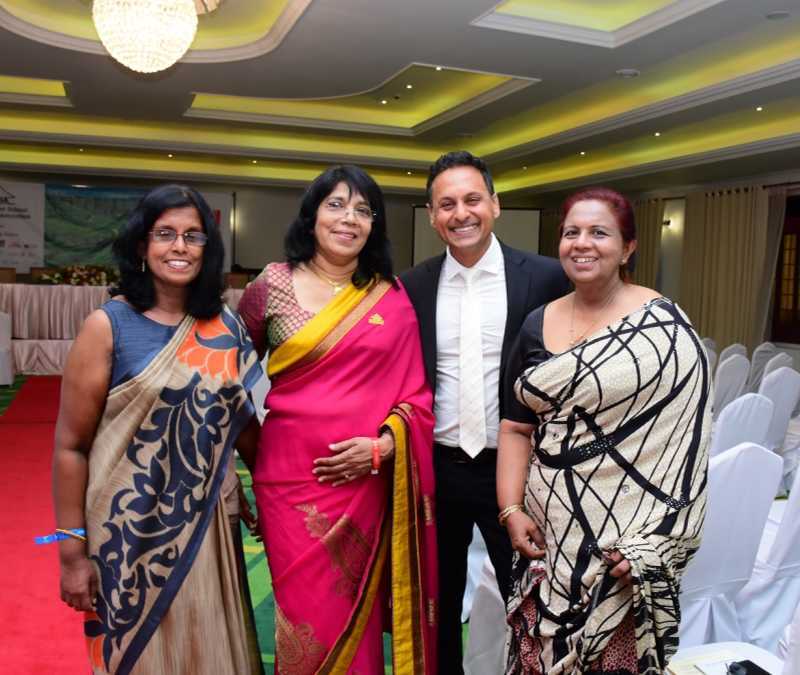 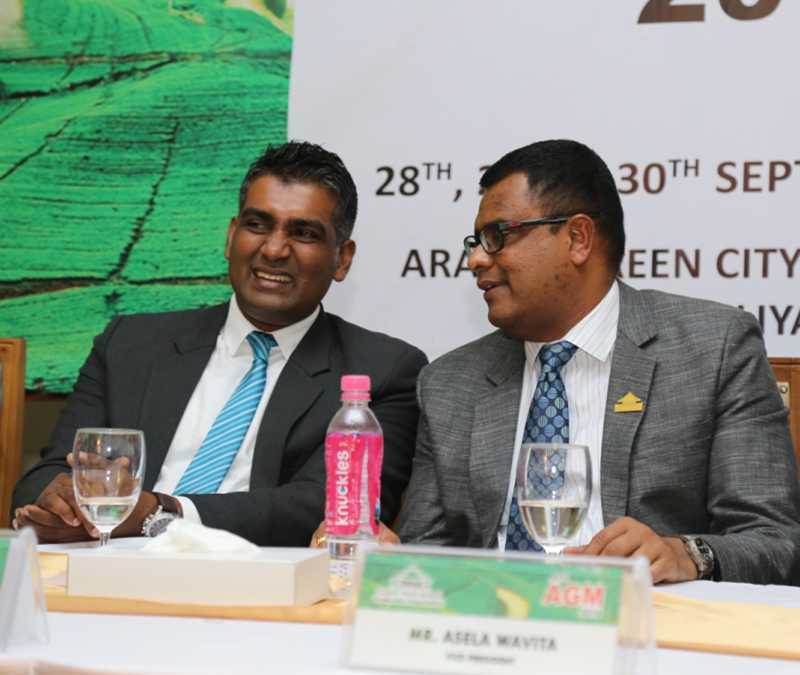 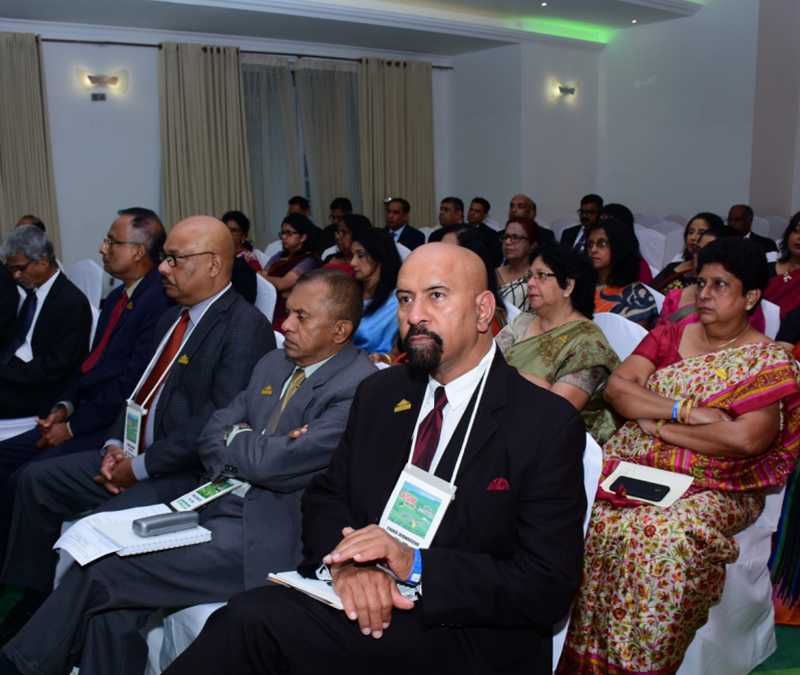 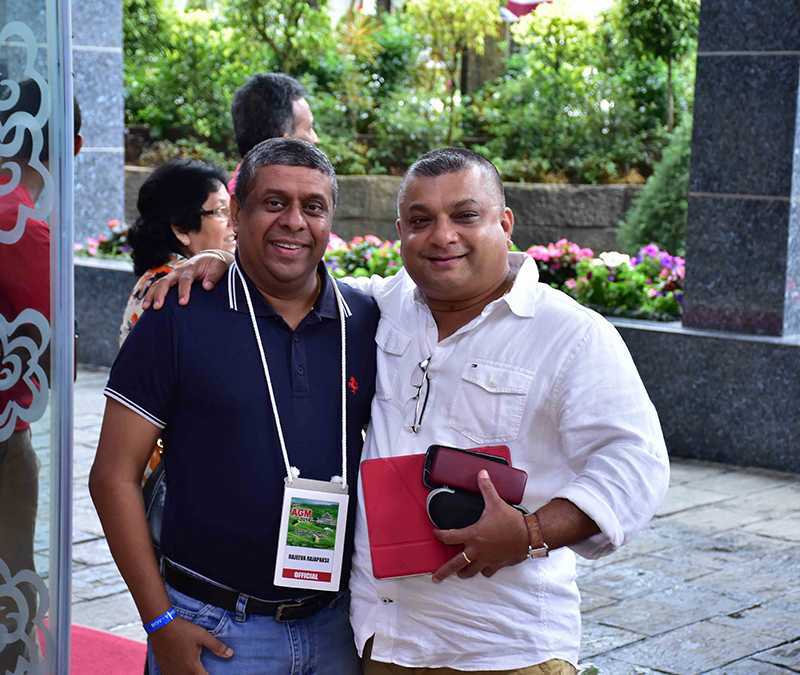 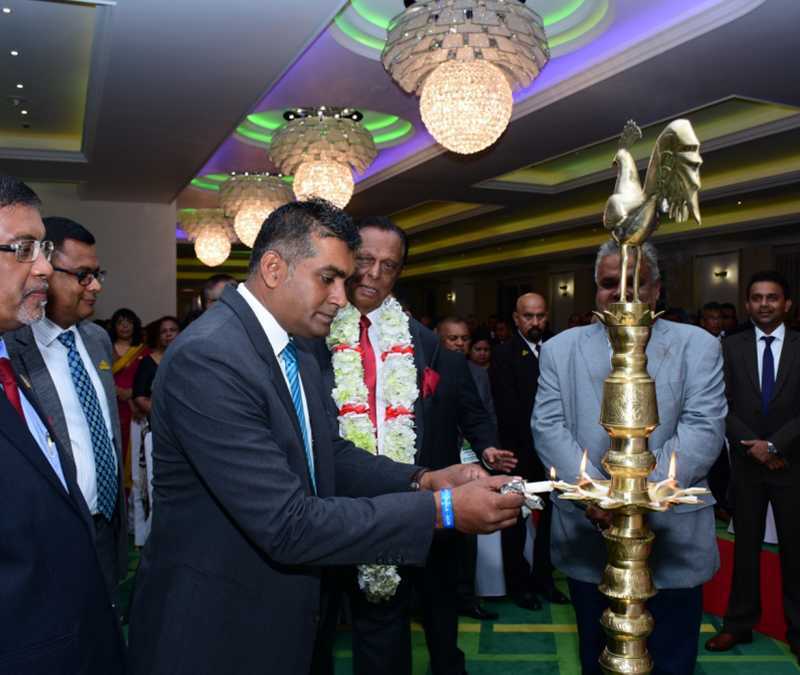 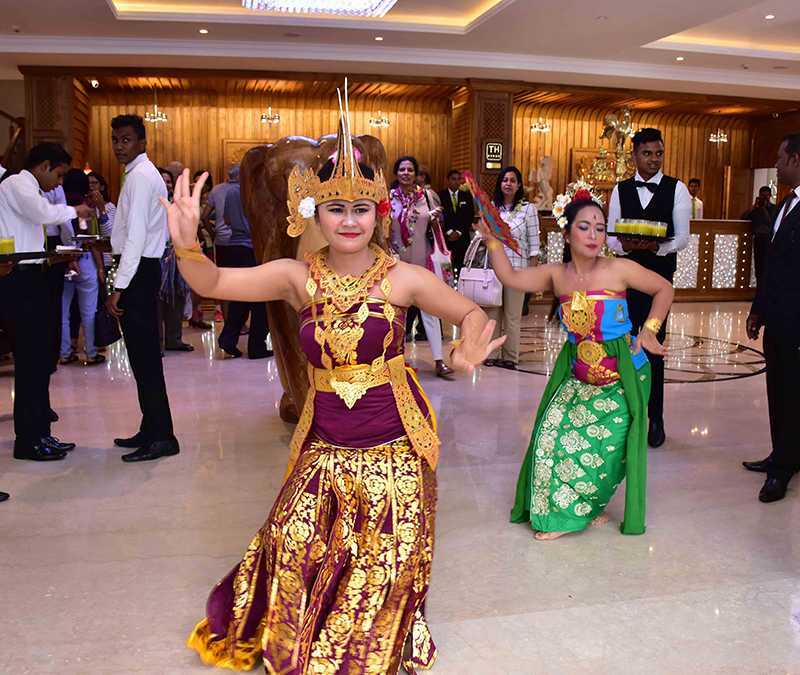 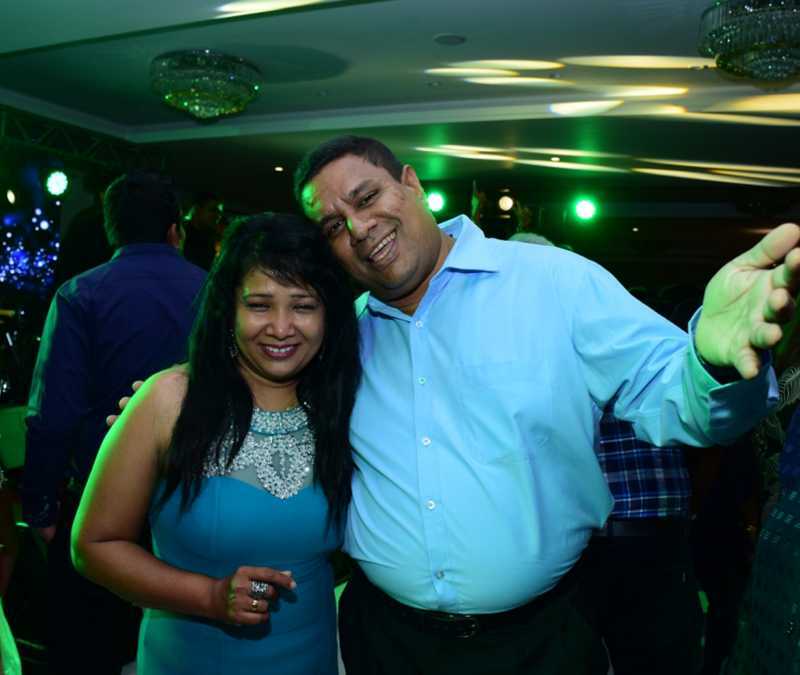 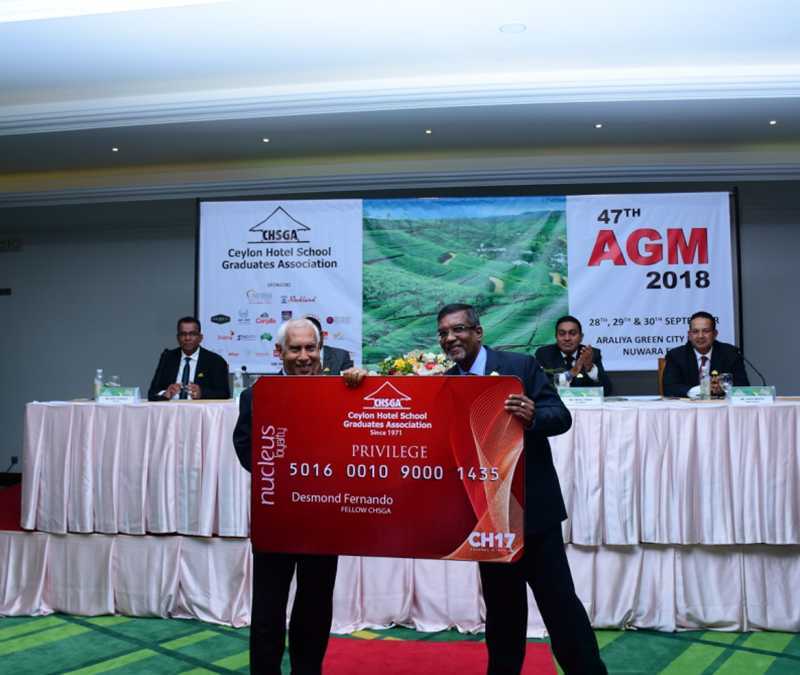 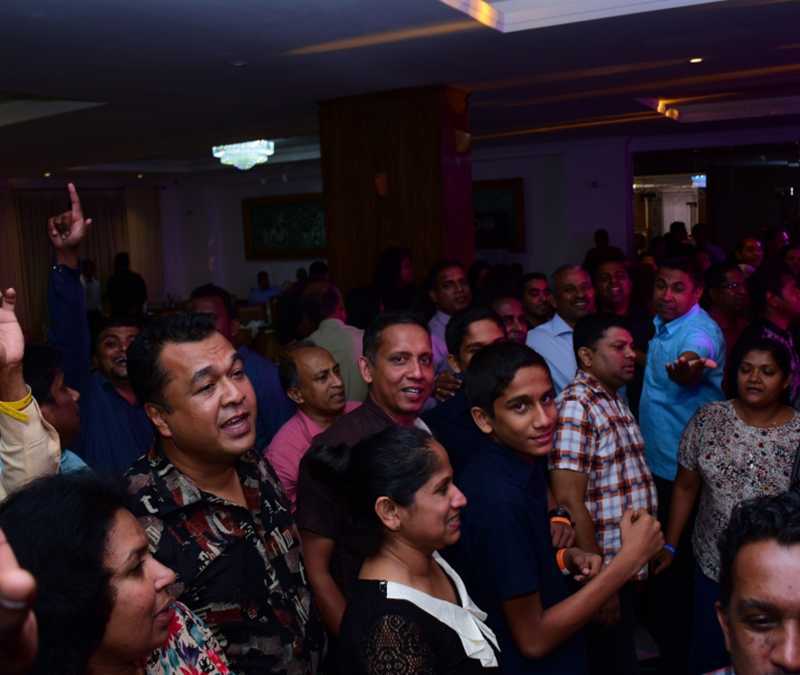 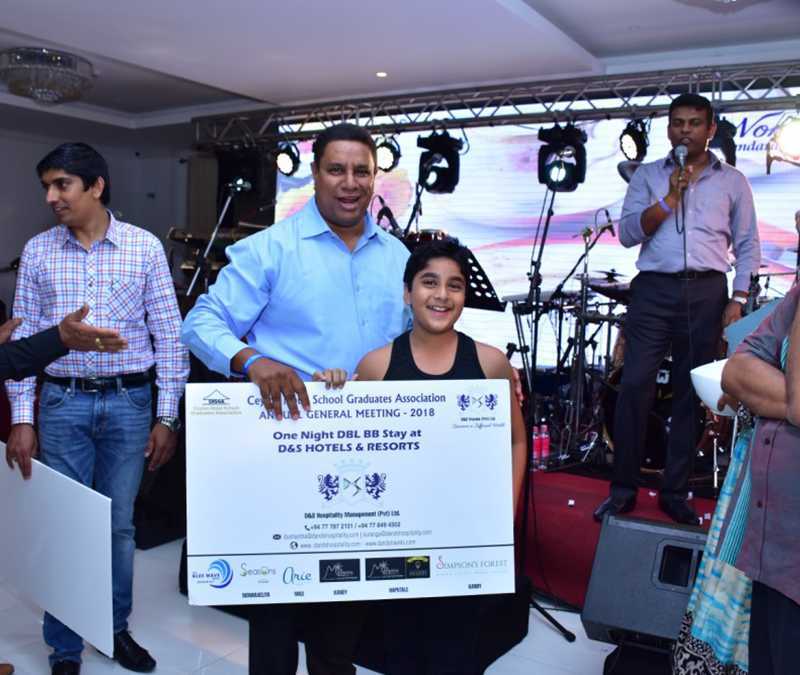 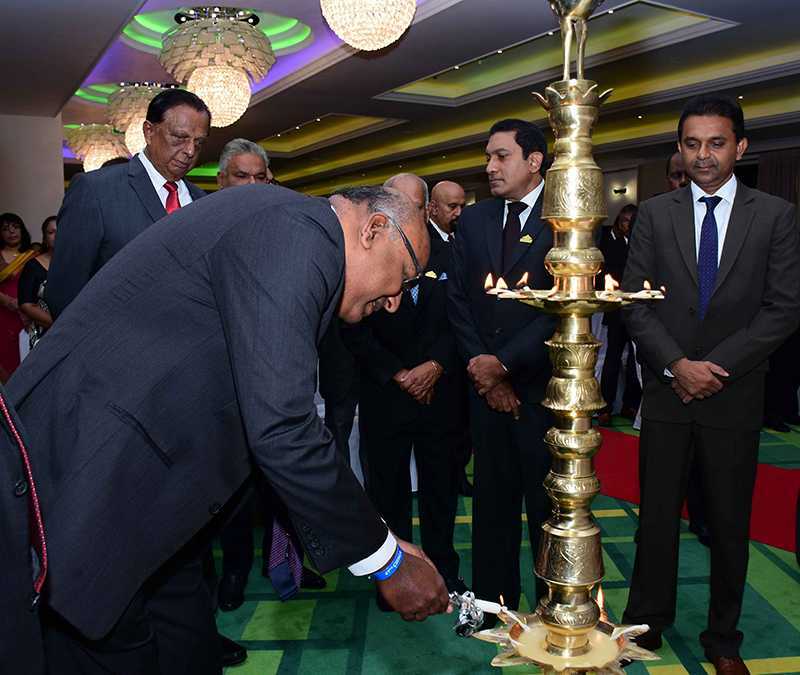 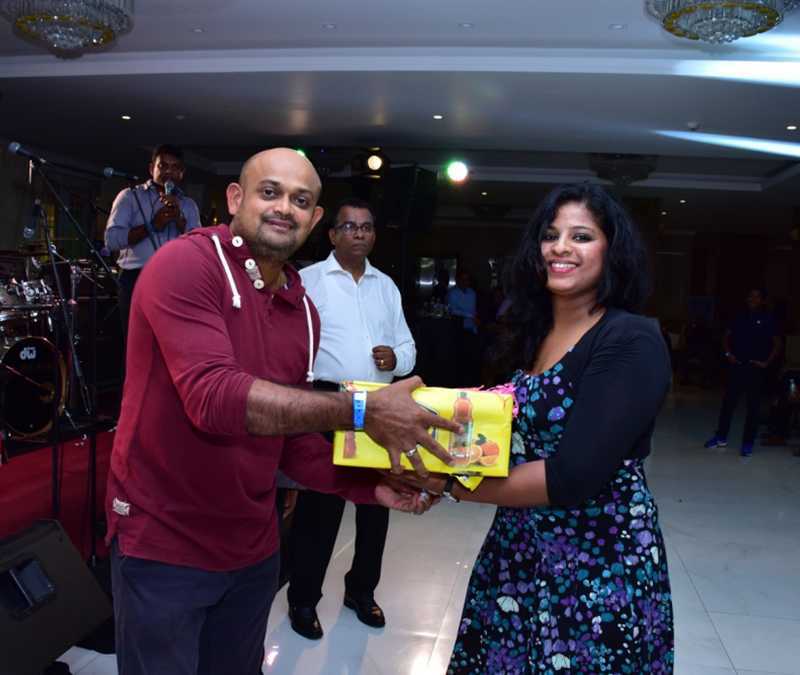 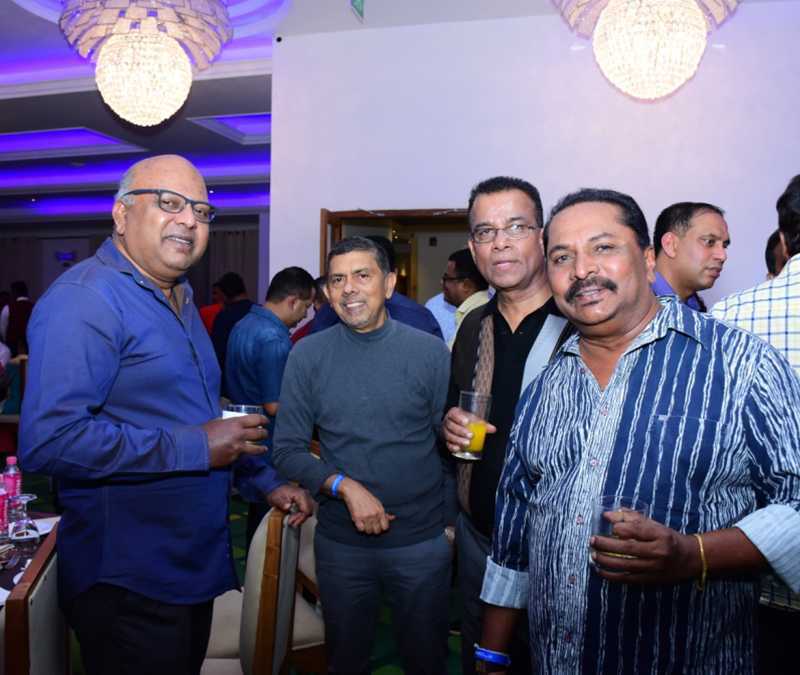 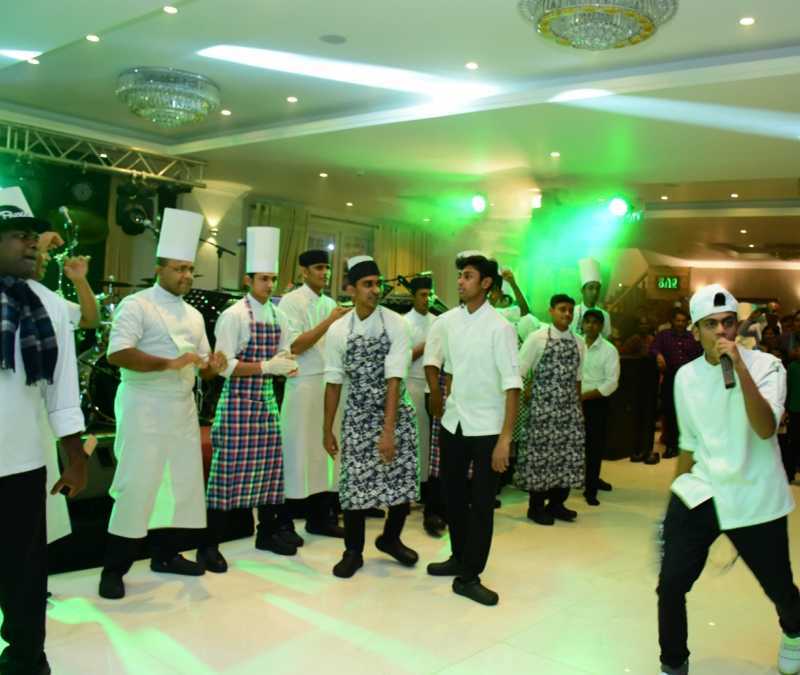 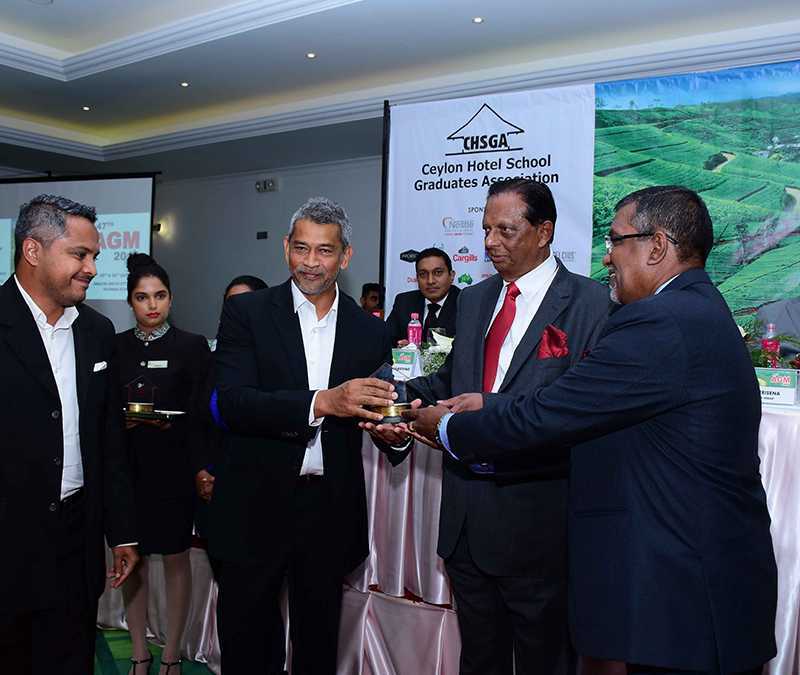 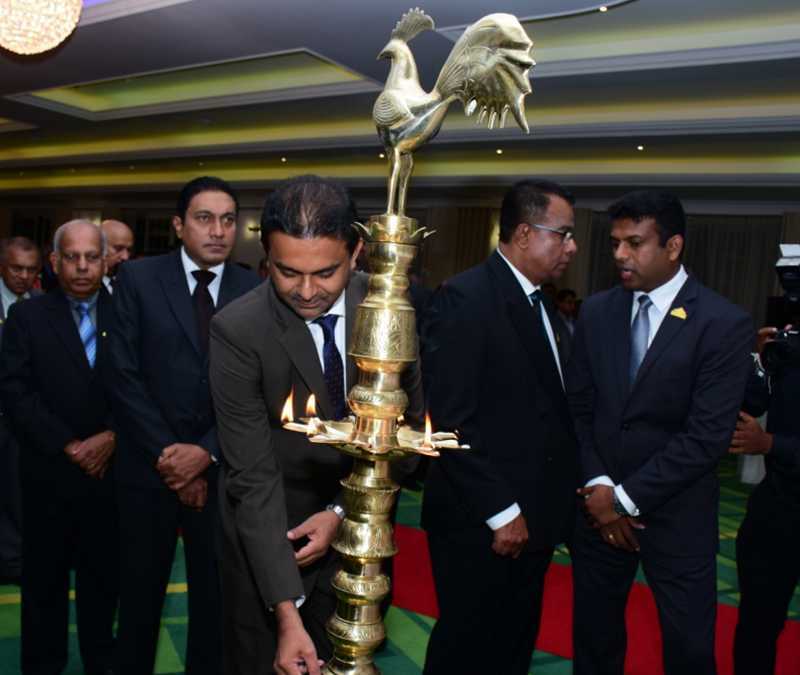 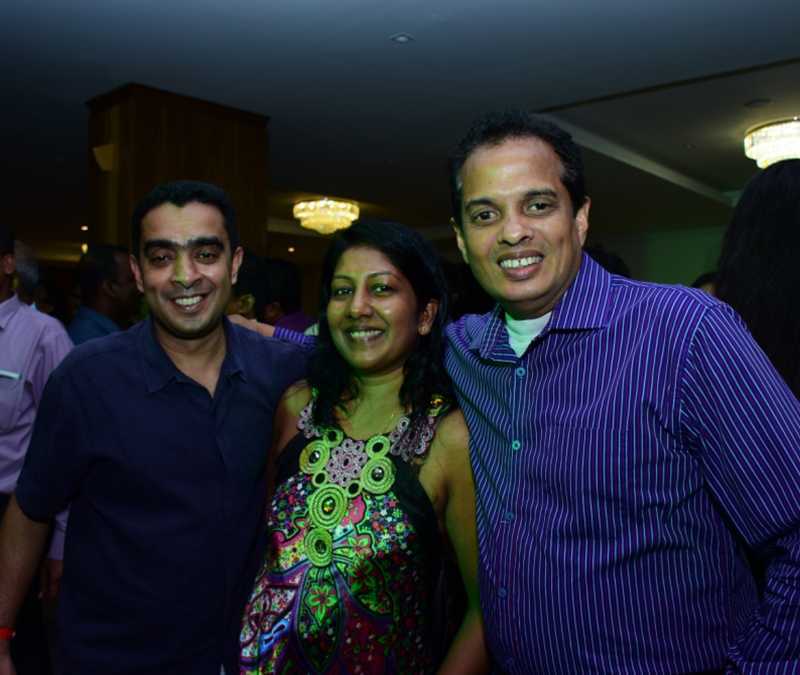 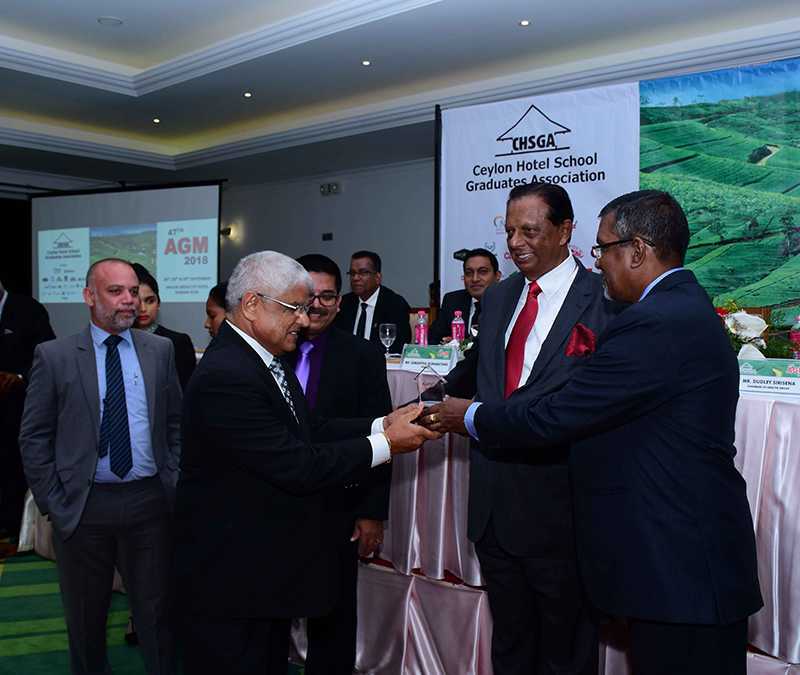 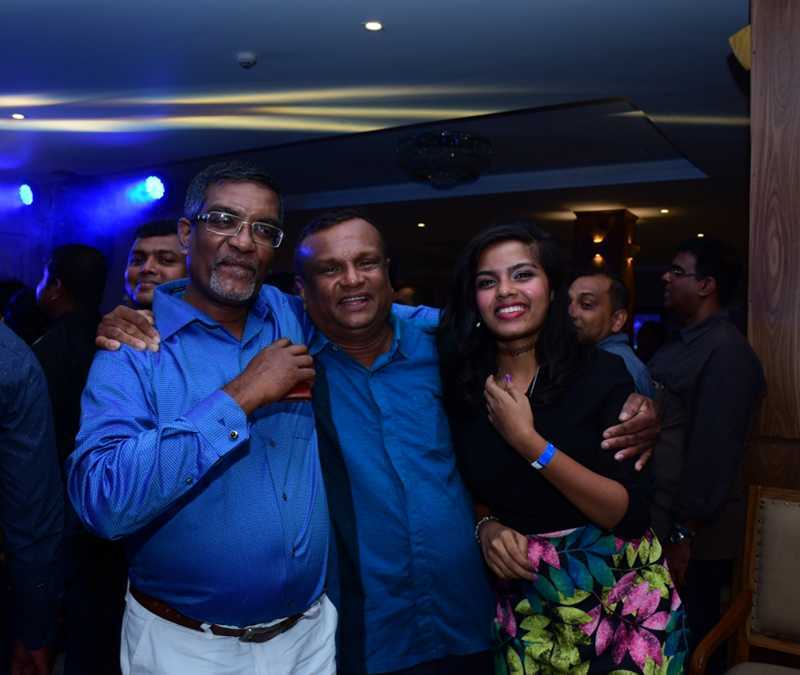 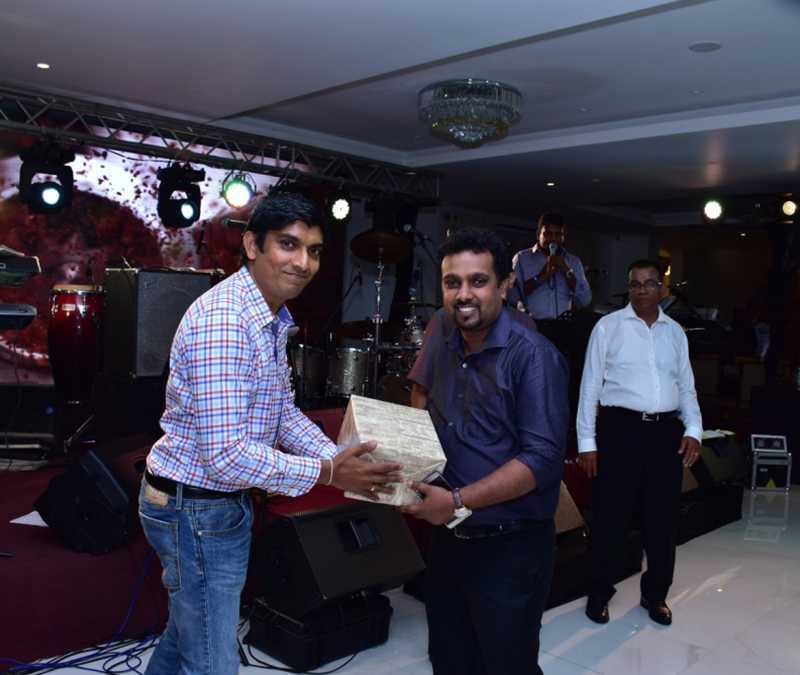 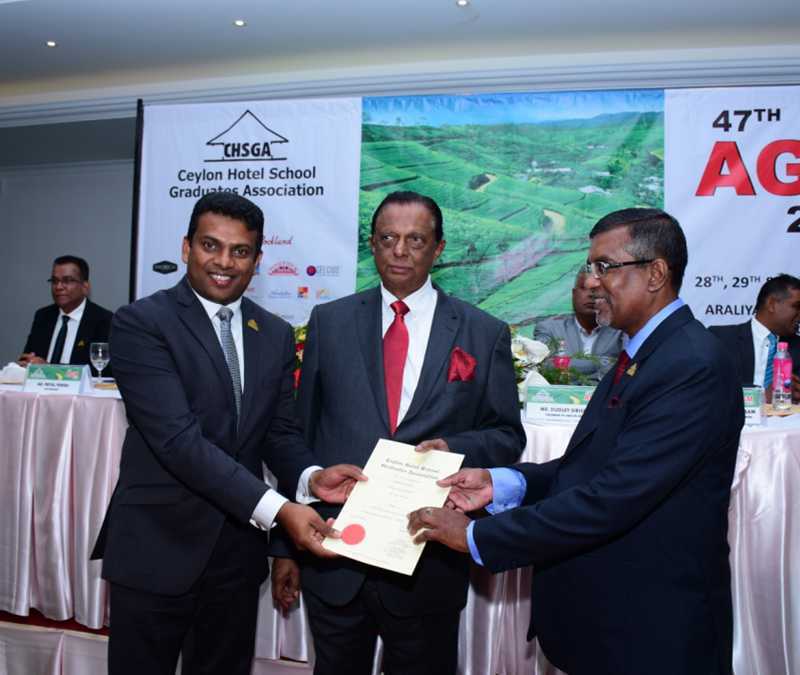 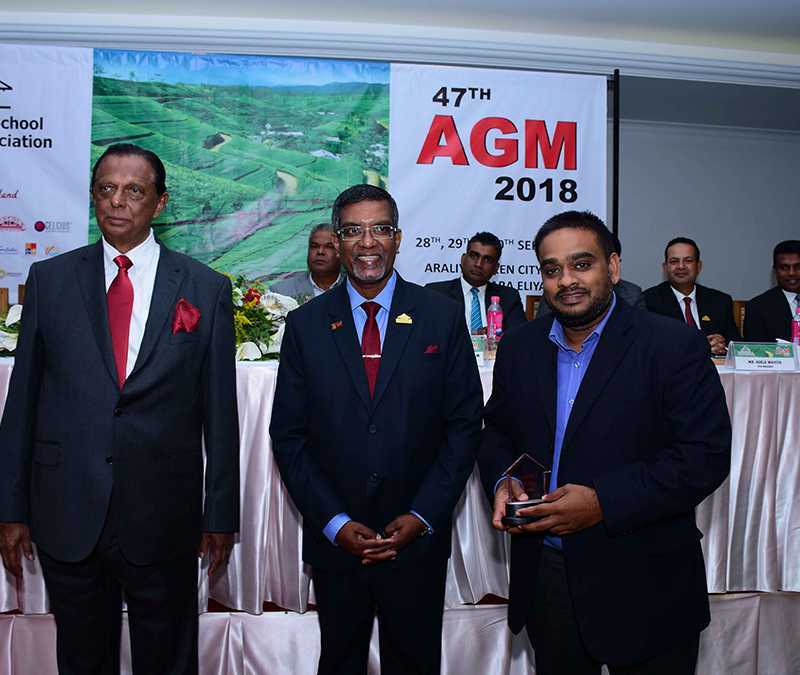 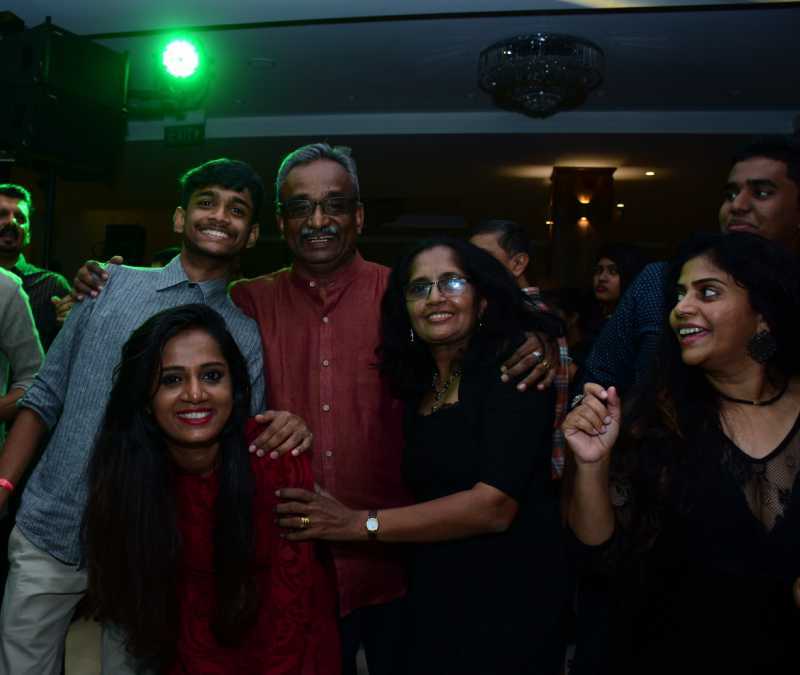 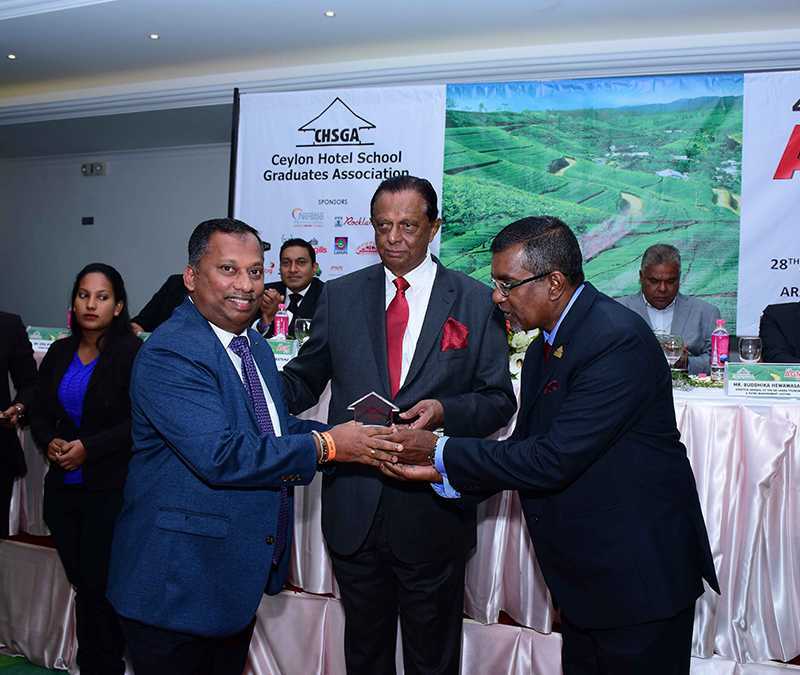 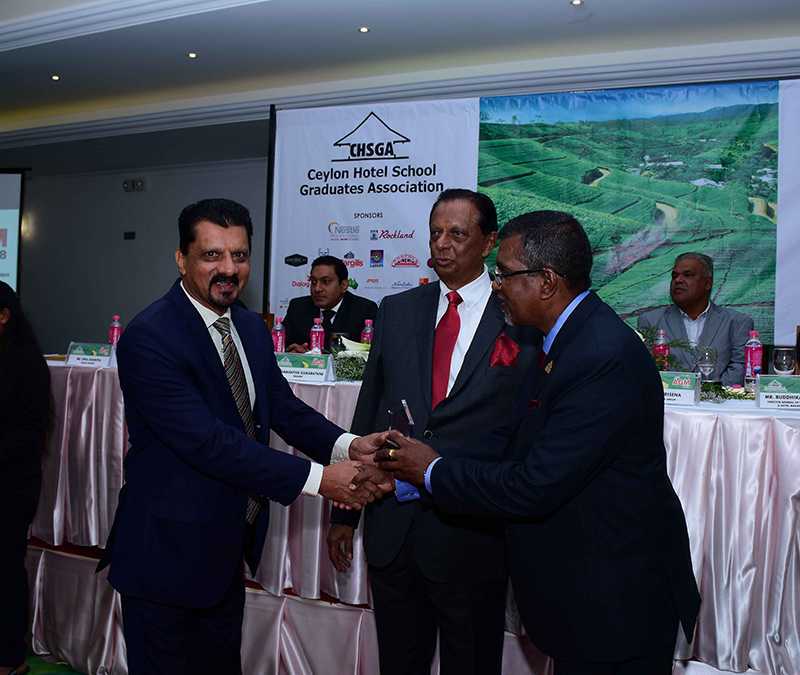 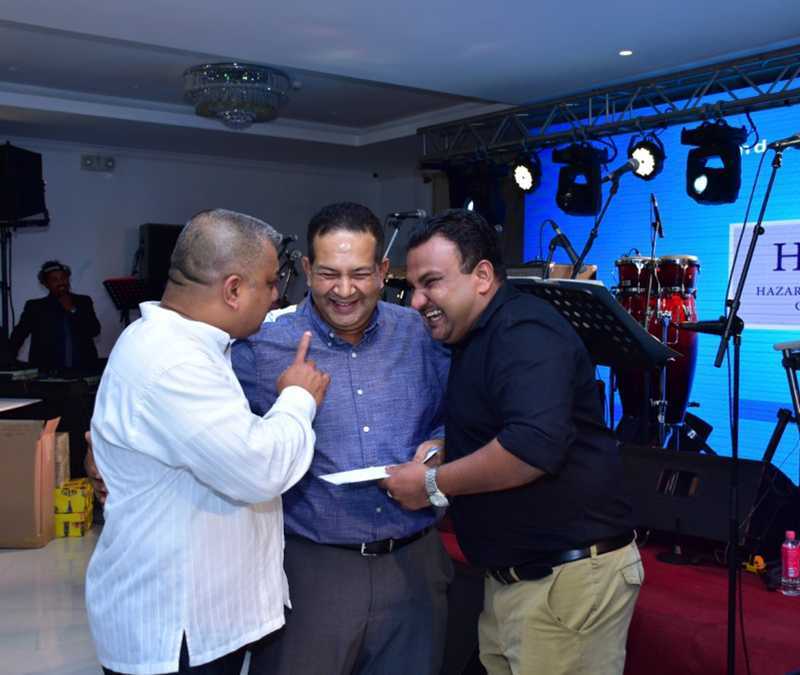 John Amaratunga was the Chief Guest and Mr. Dudley Sirisena, Chairman of Araliya Group was the Guest of Honour. 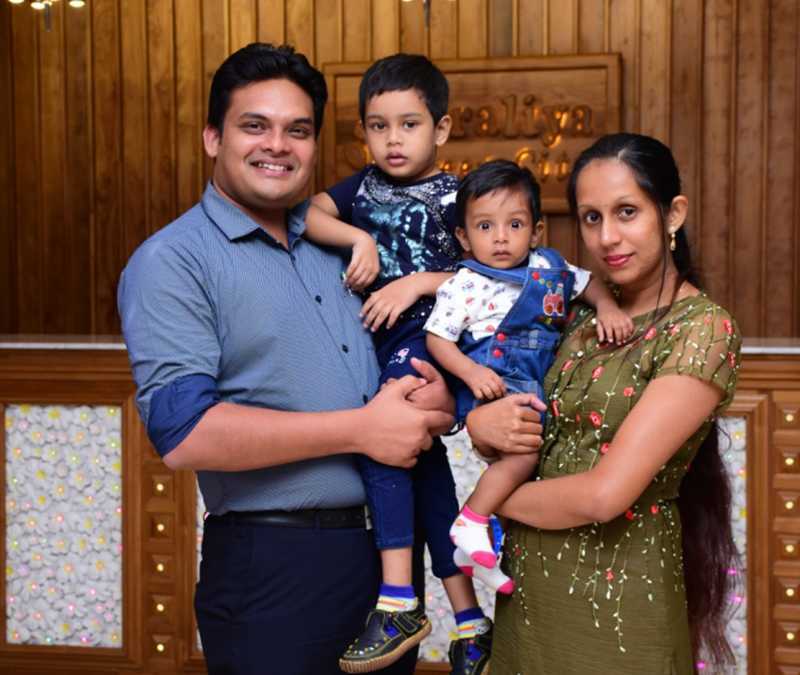 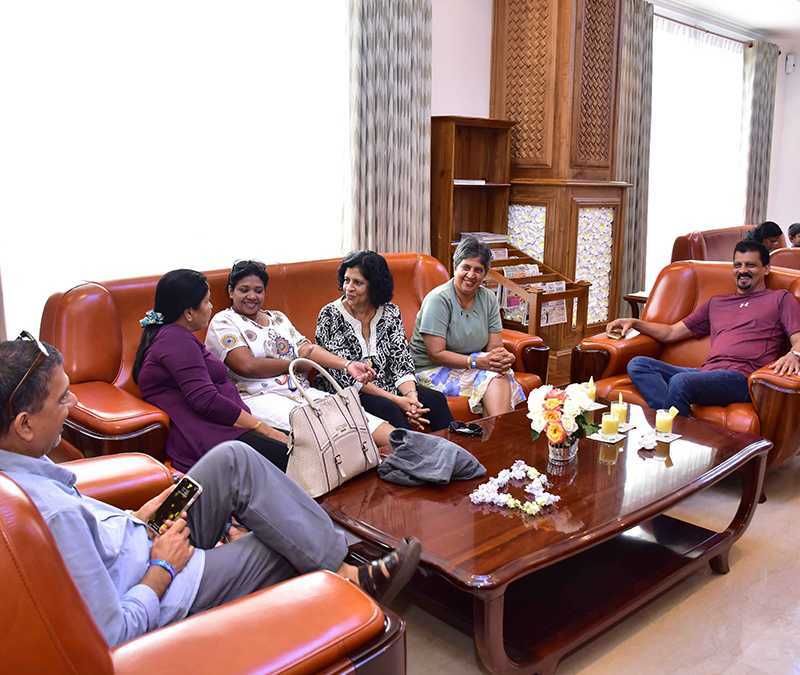 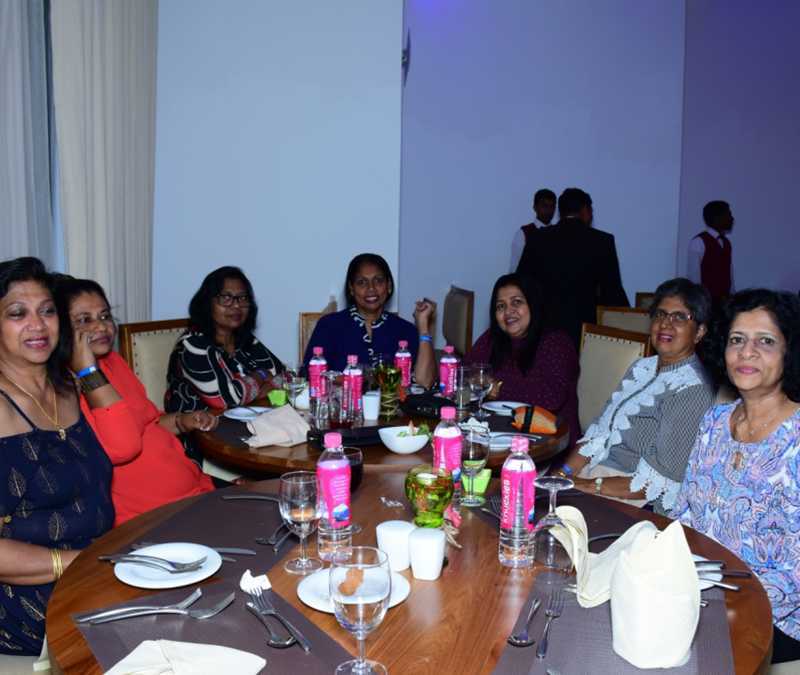 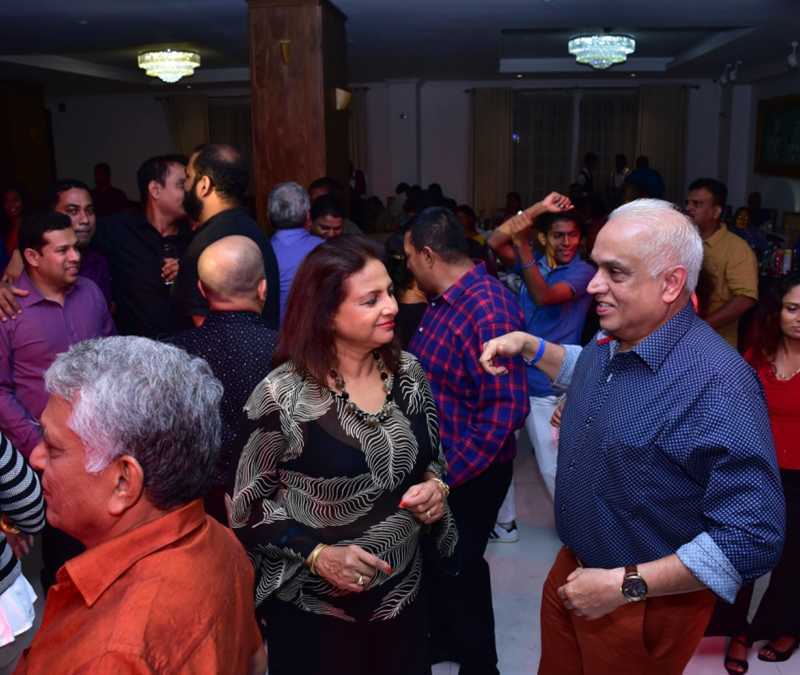 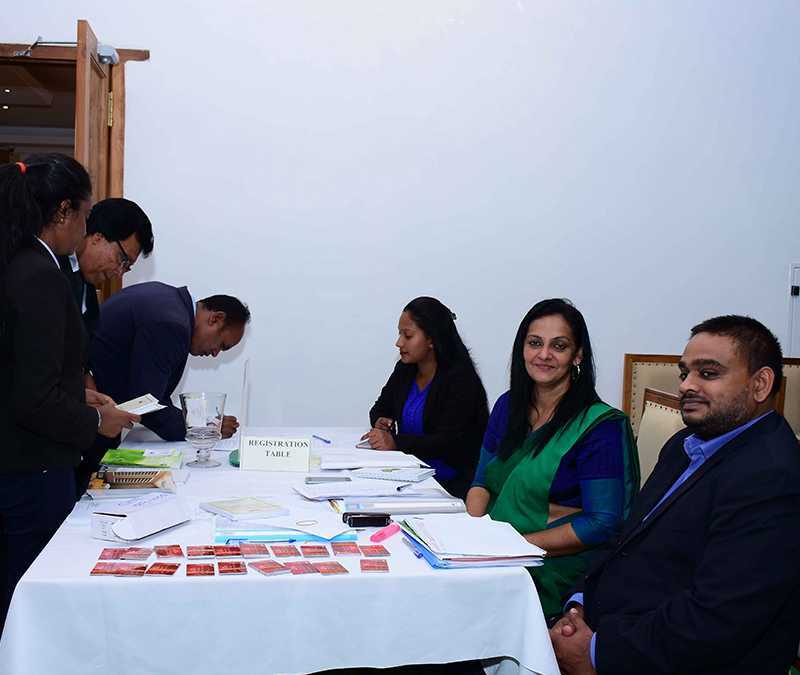 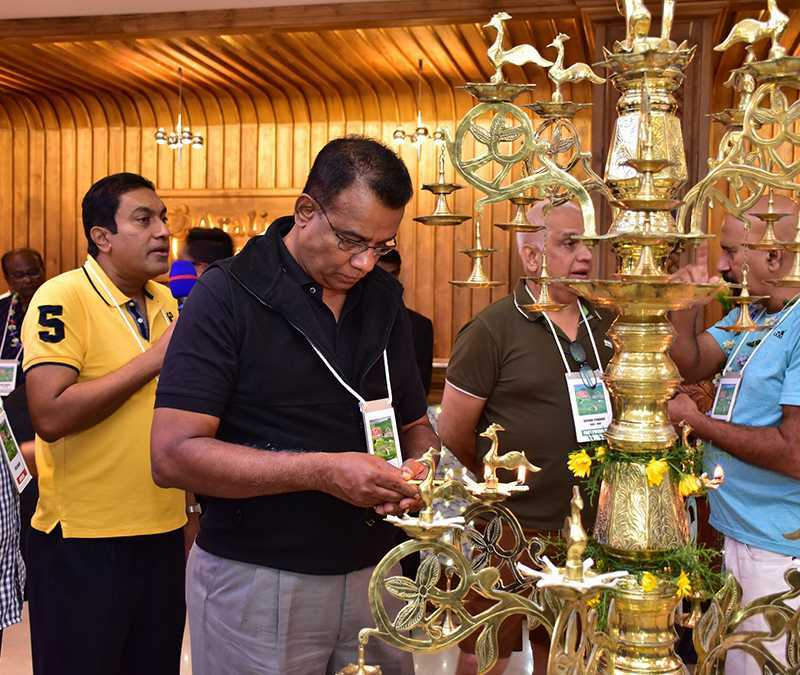 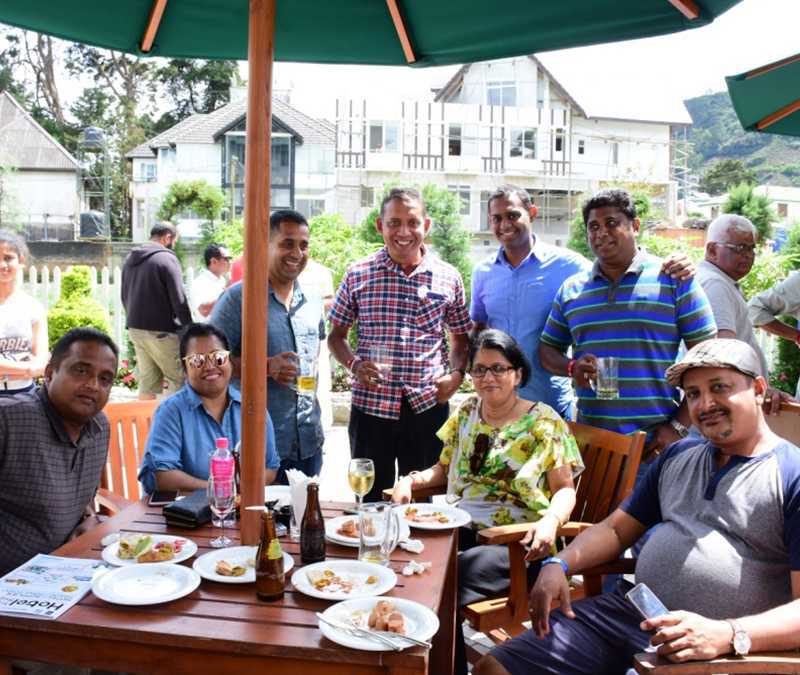 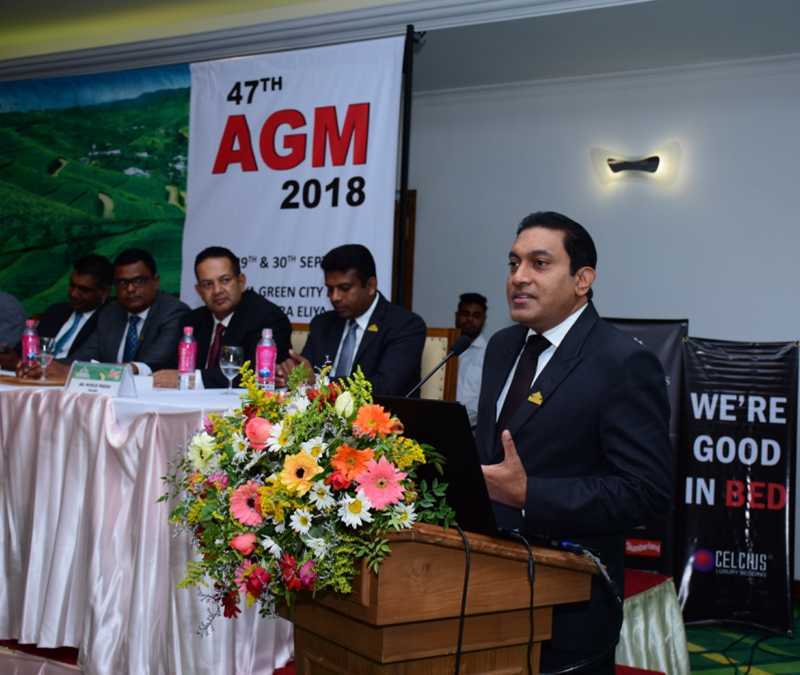 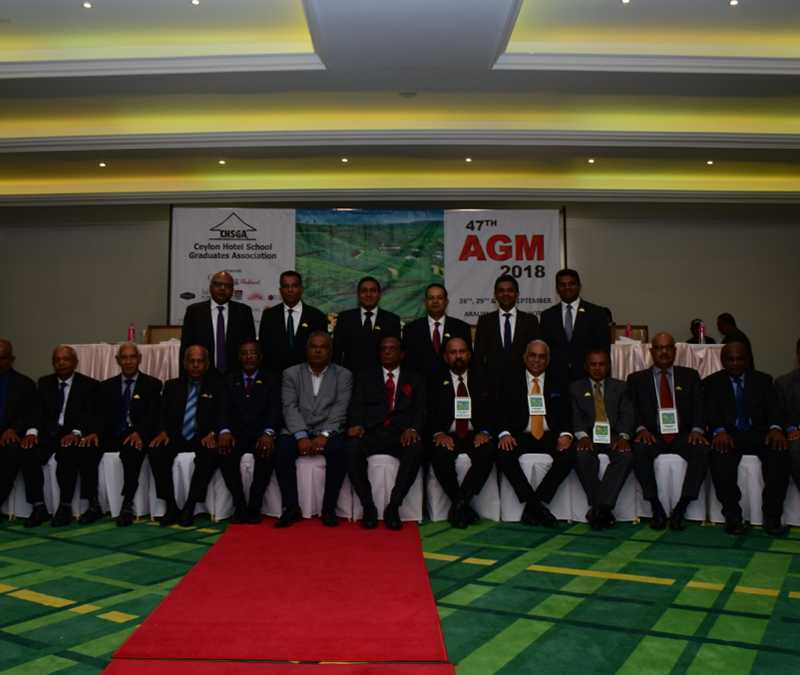 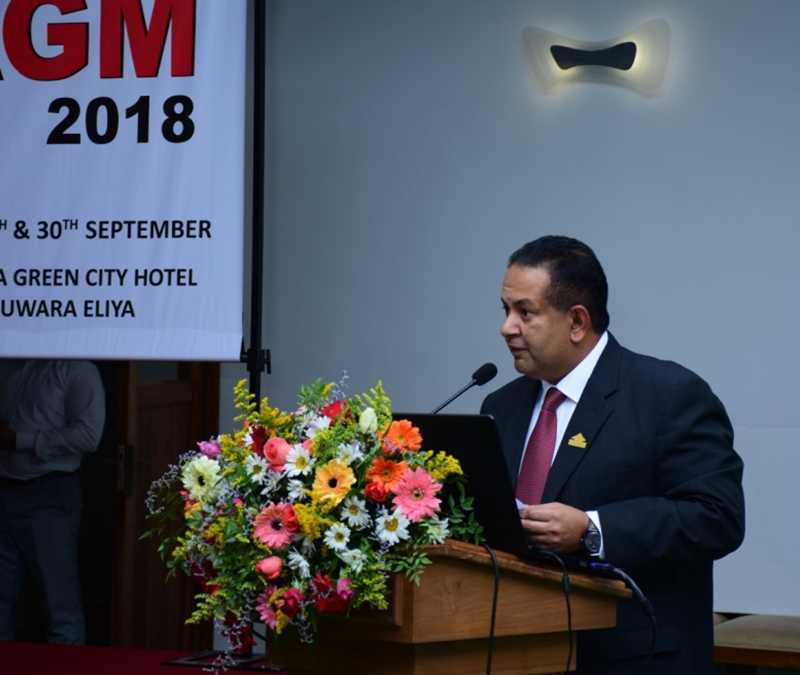 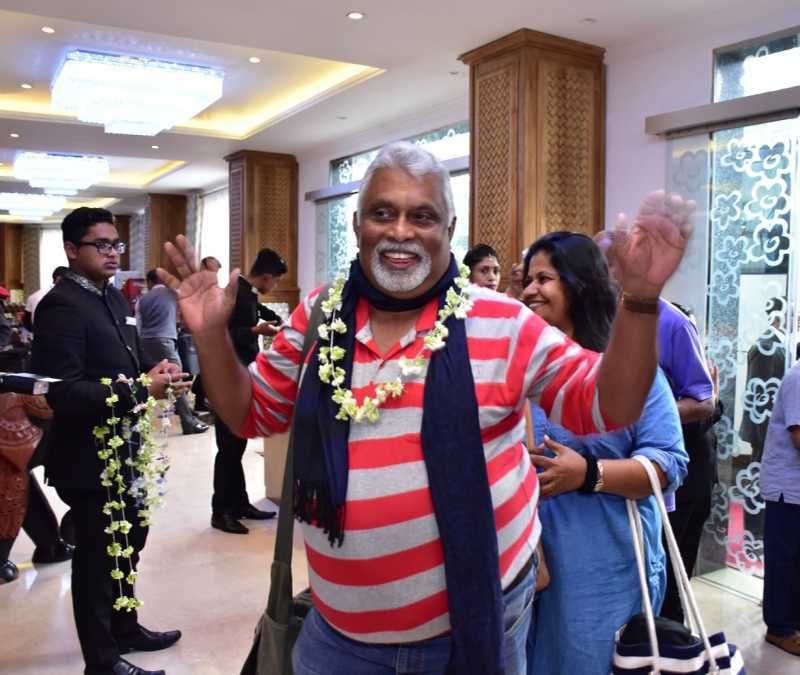 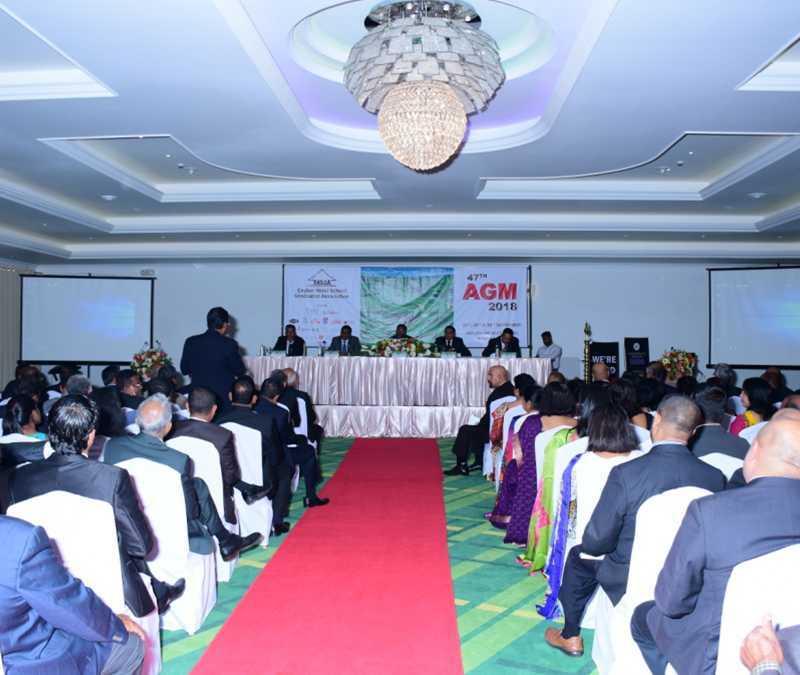 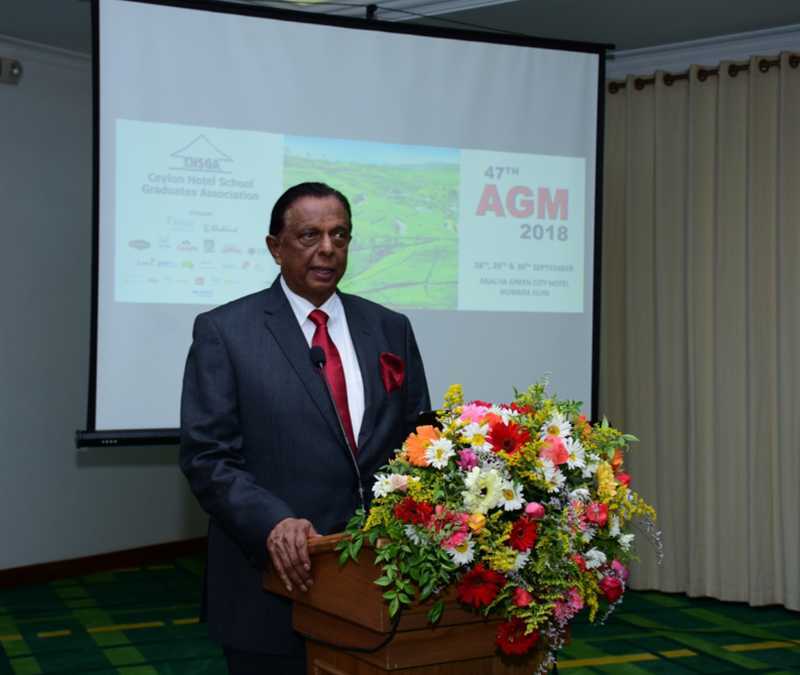 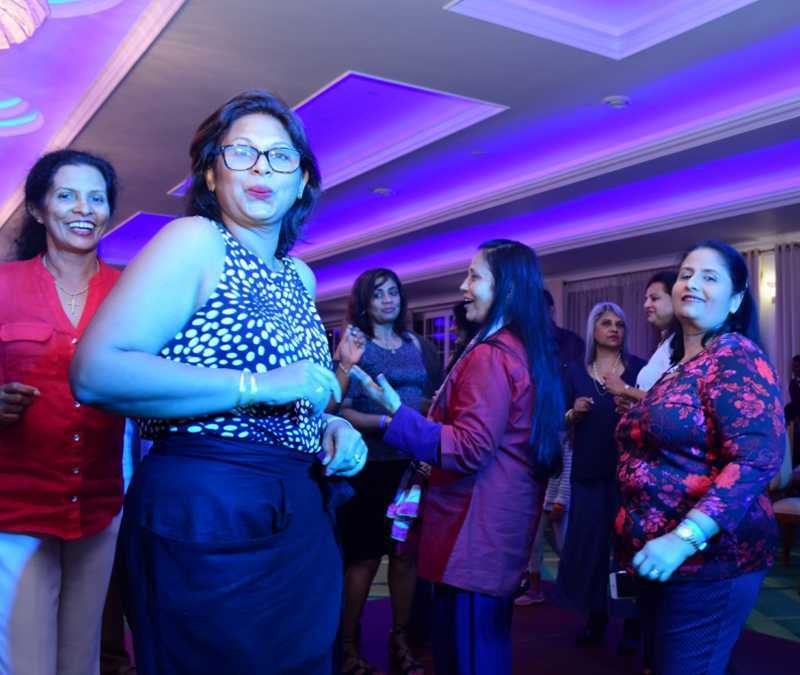 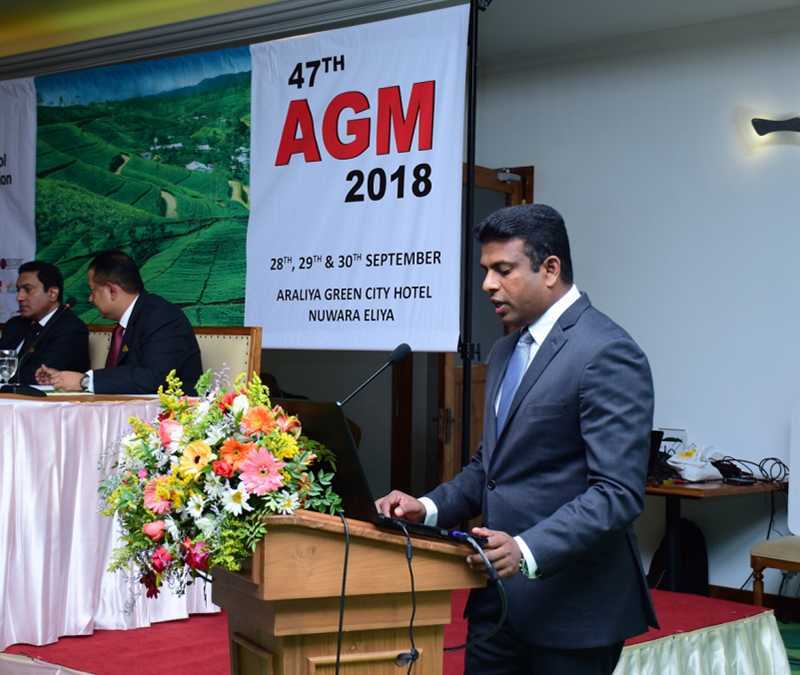 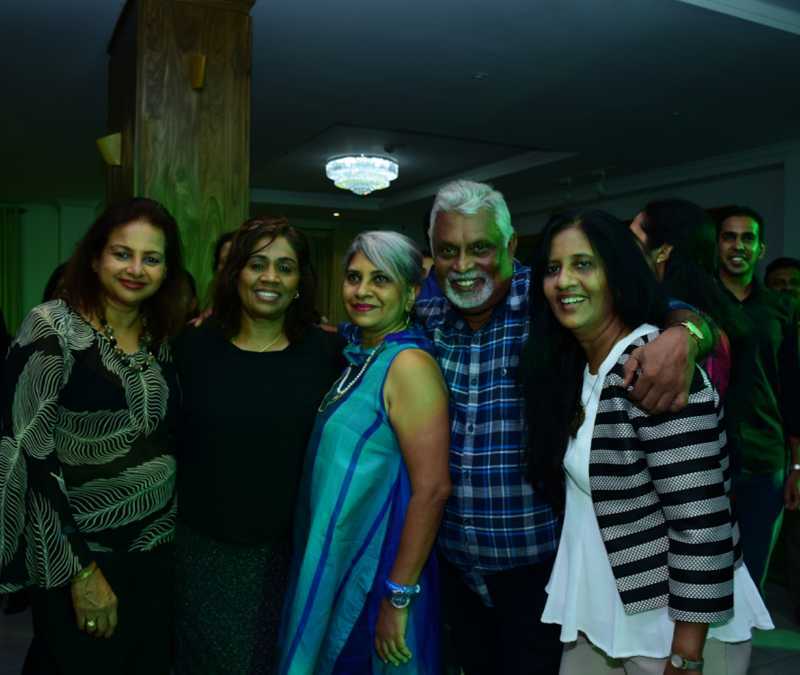 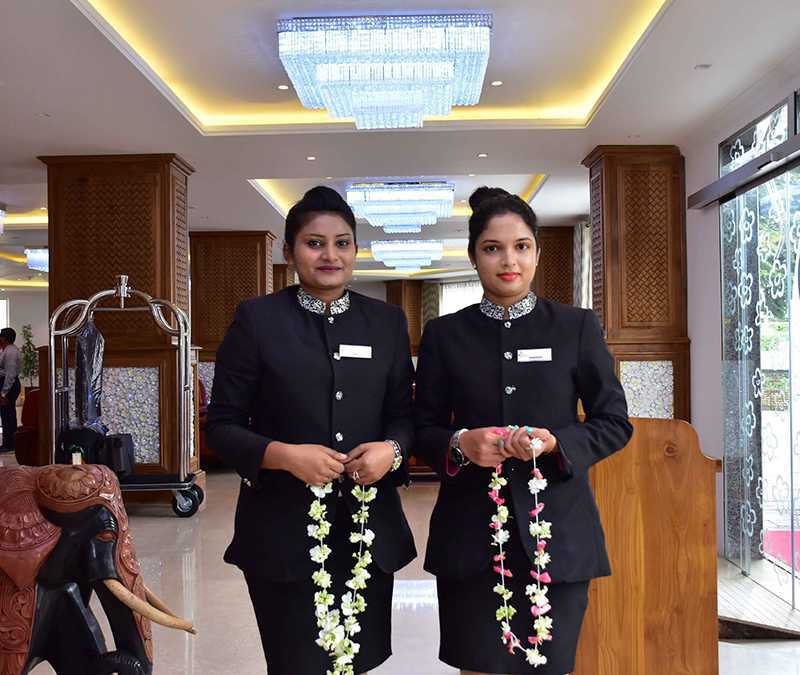 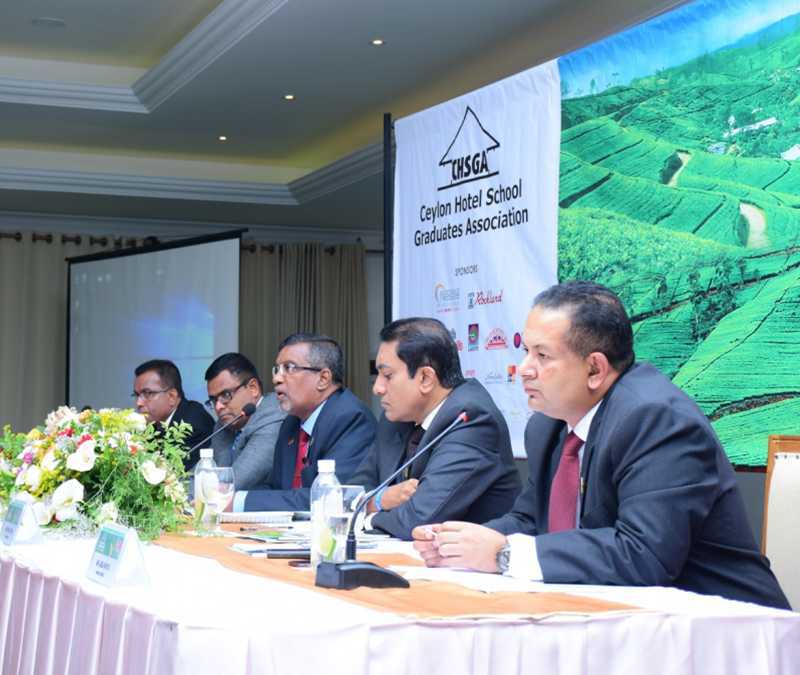 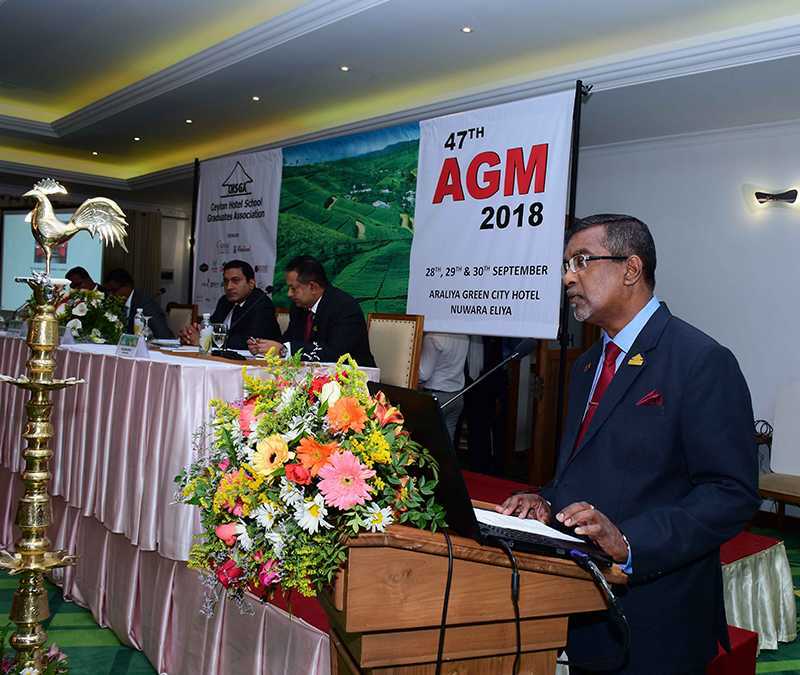 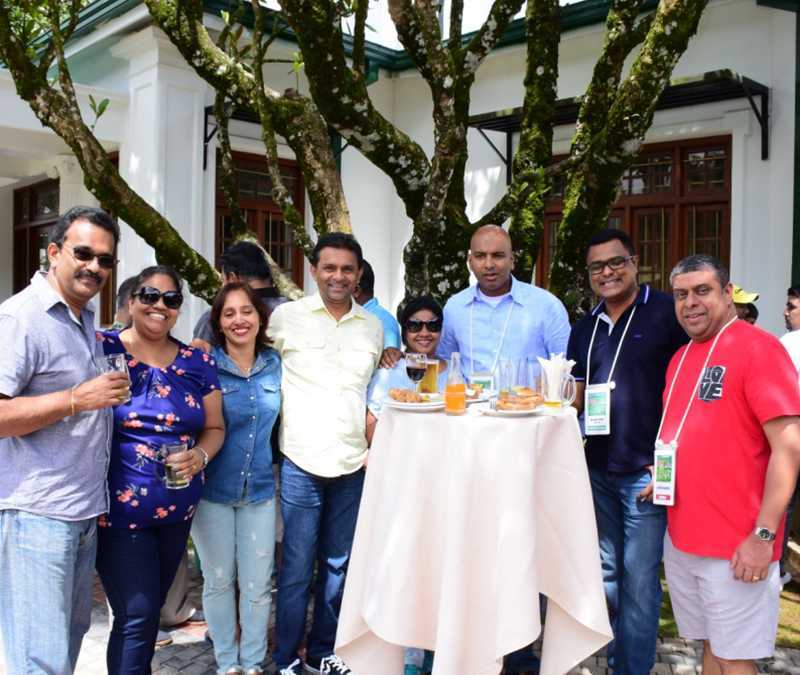 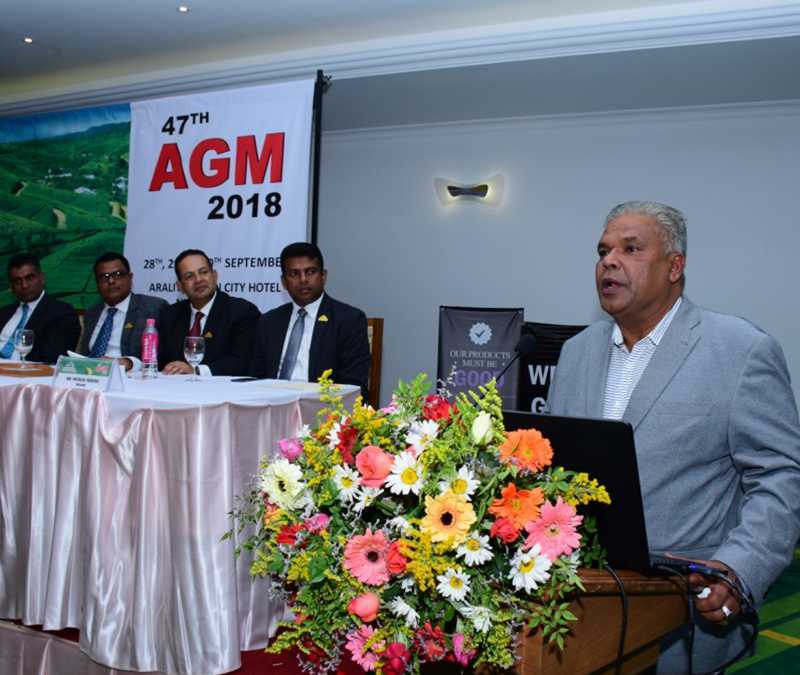 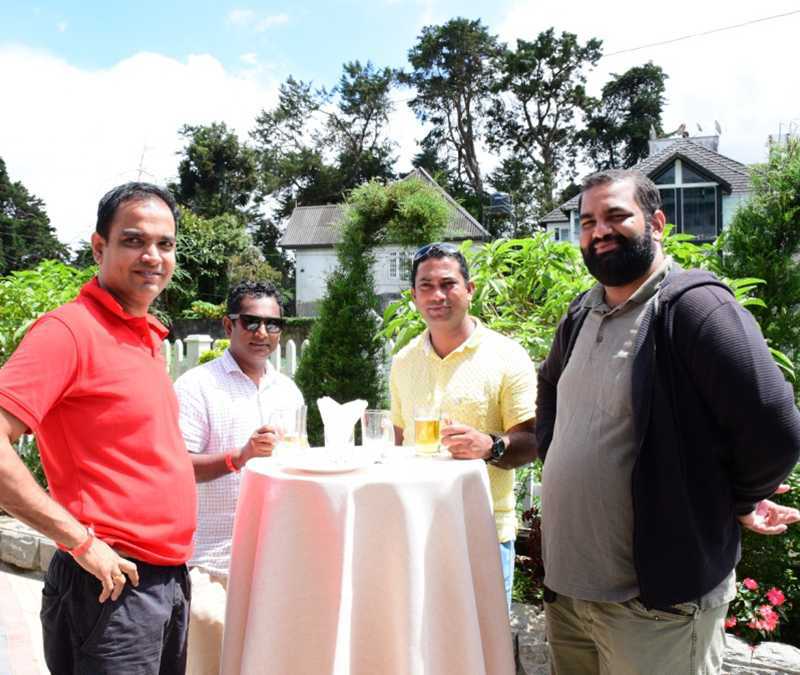 It was heartening to note that that the overseas members are making it a point to attend the AGM and we have seen many member from different parts of the world attending this event.